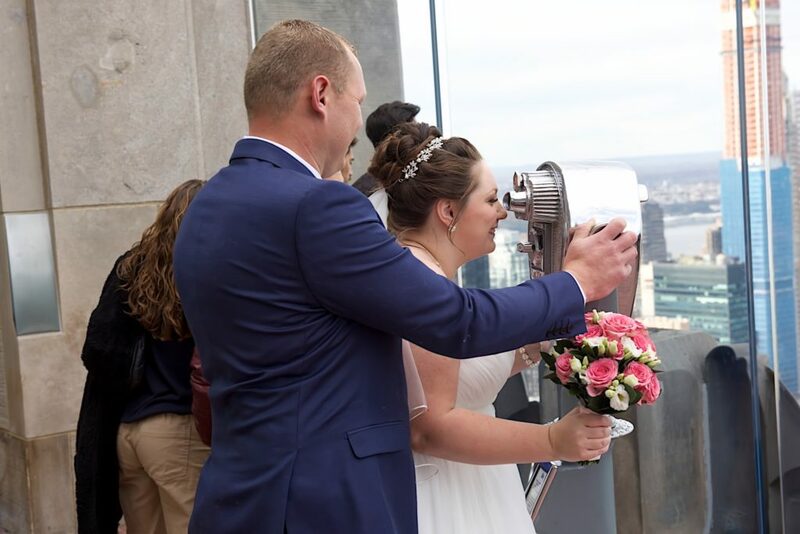 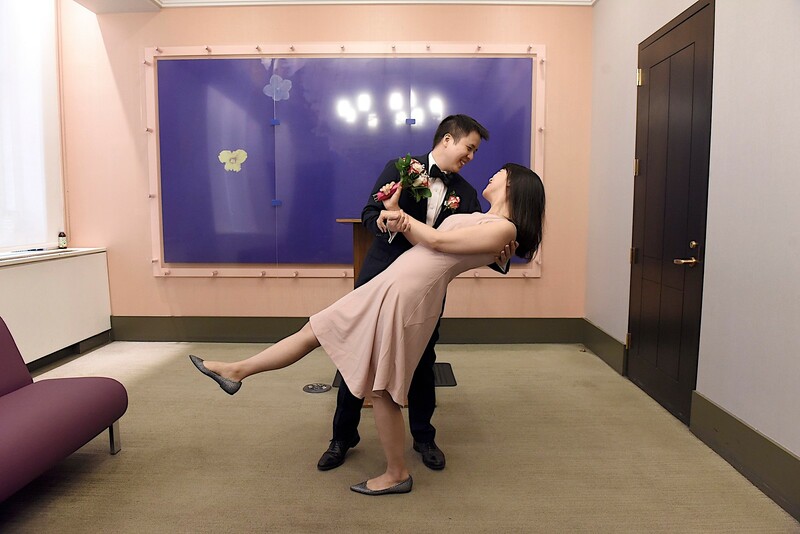 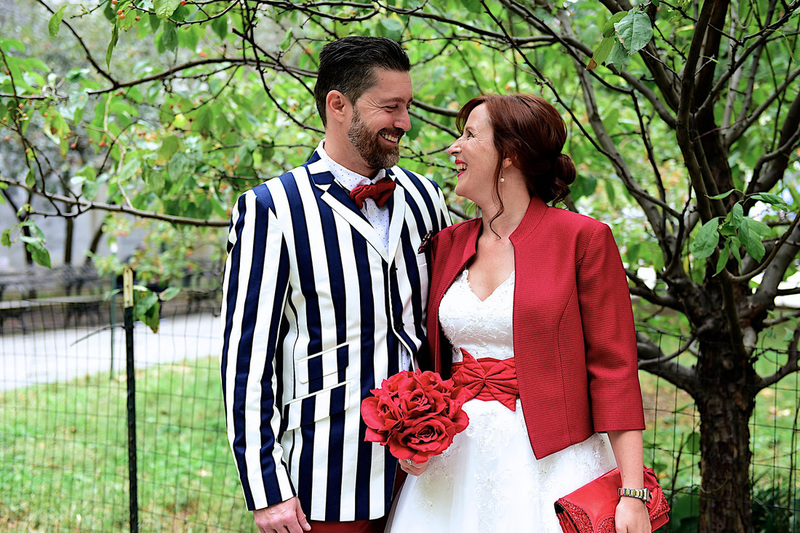 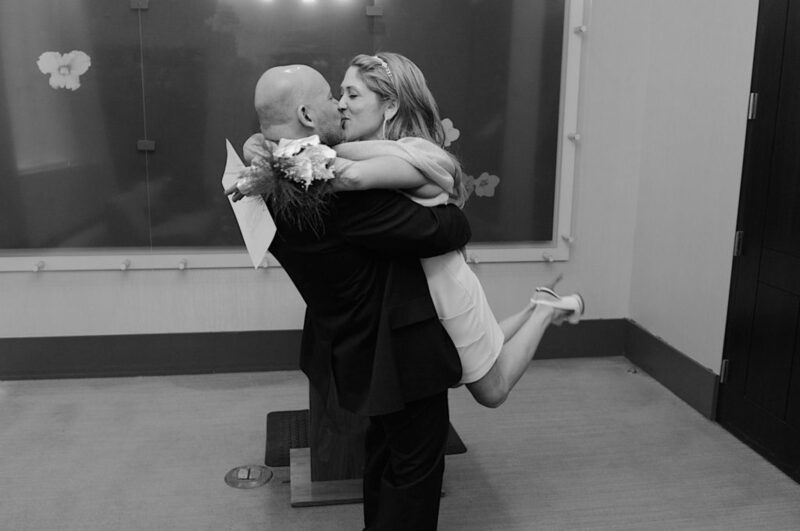 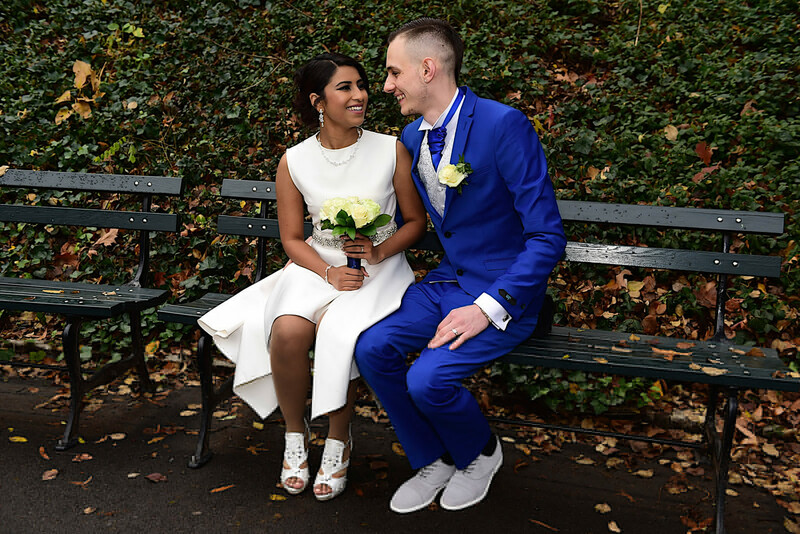 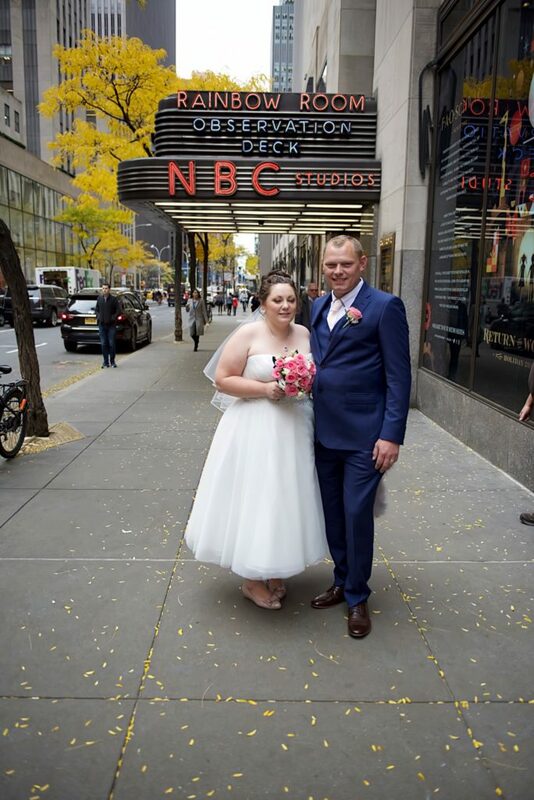 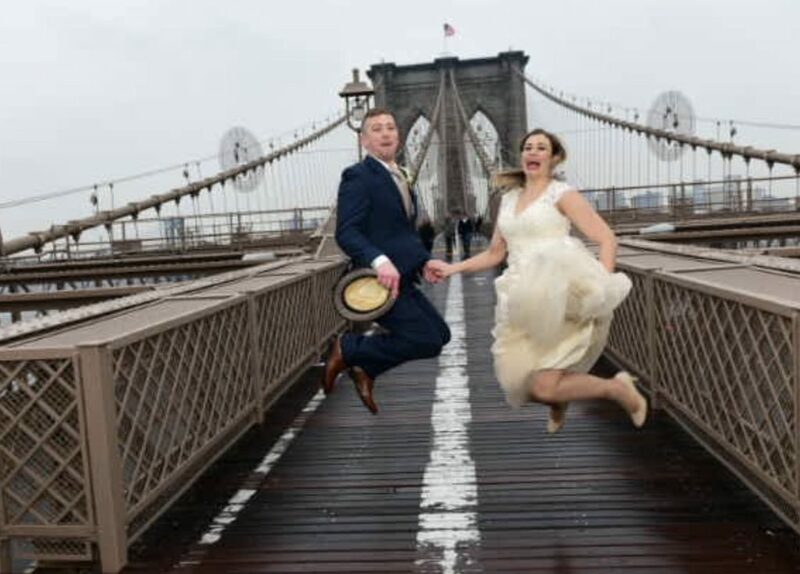 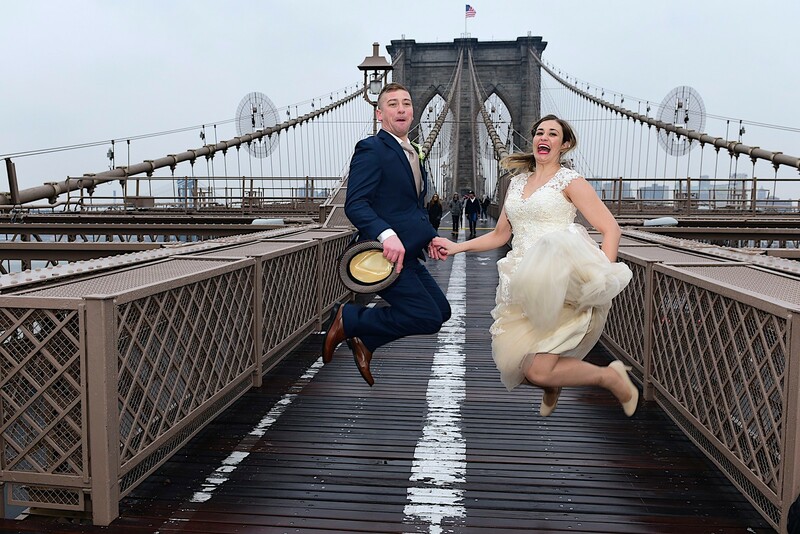 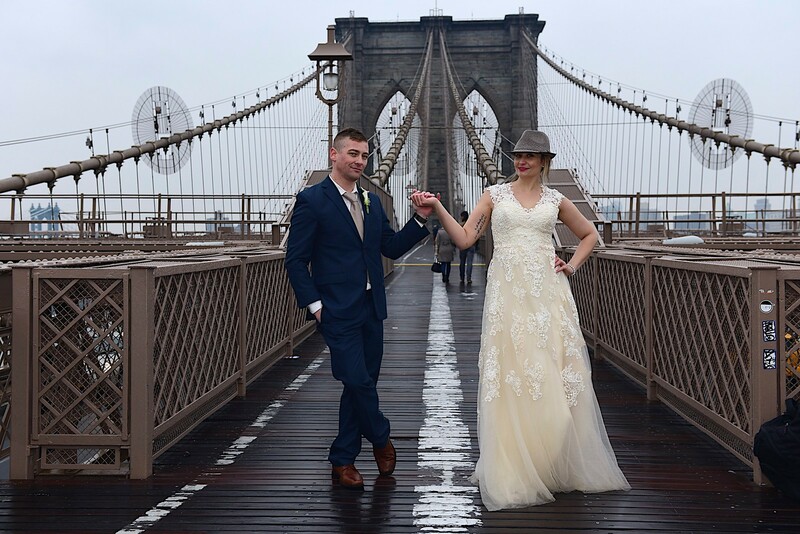 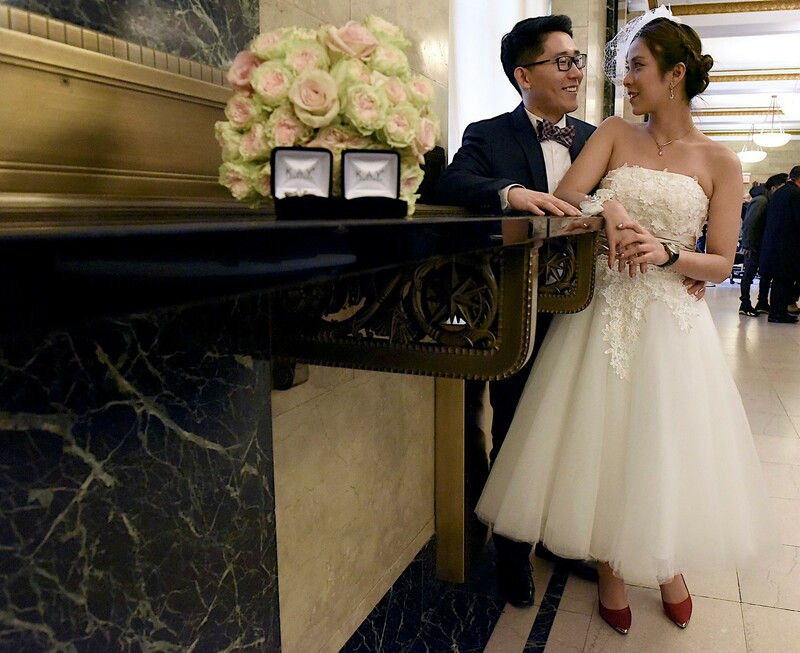 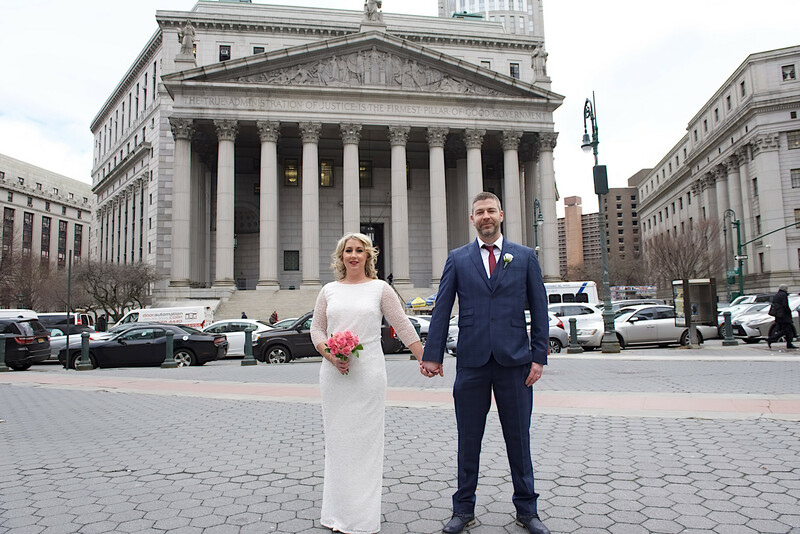 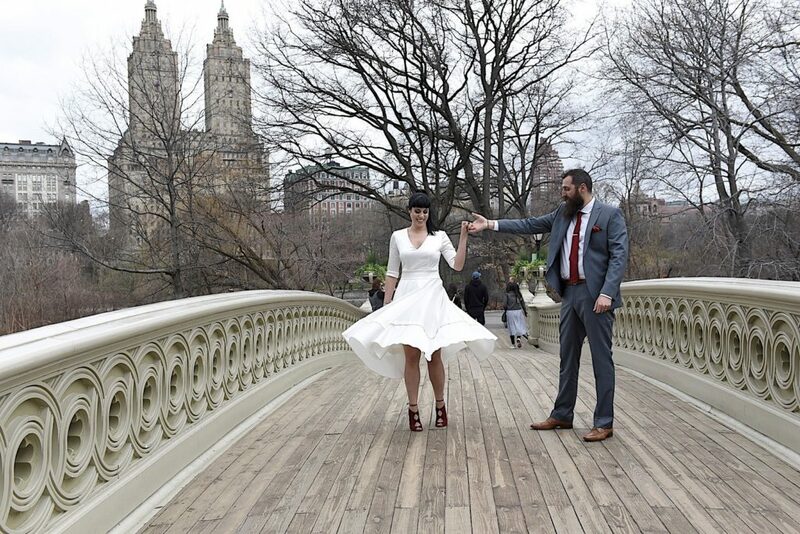 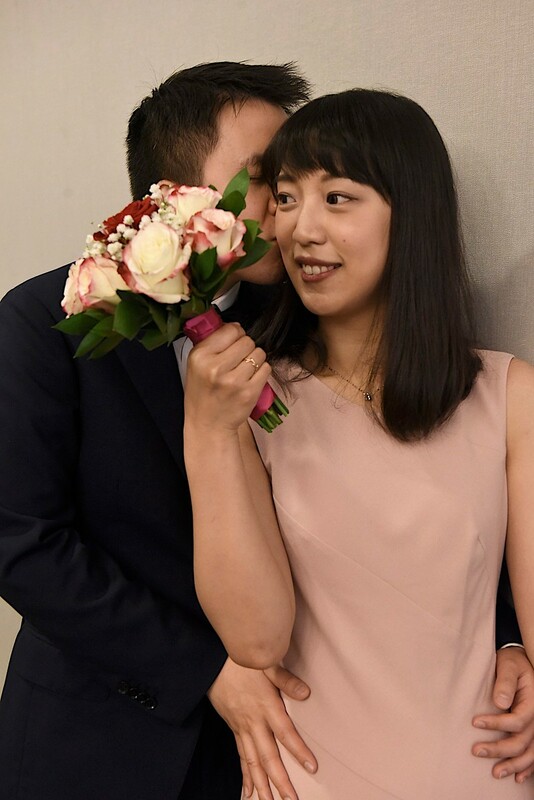 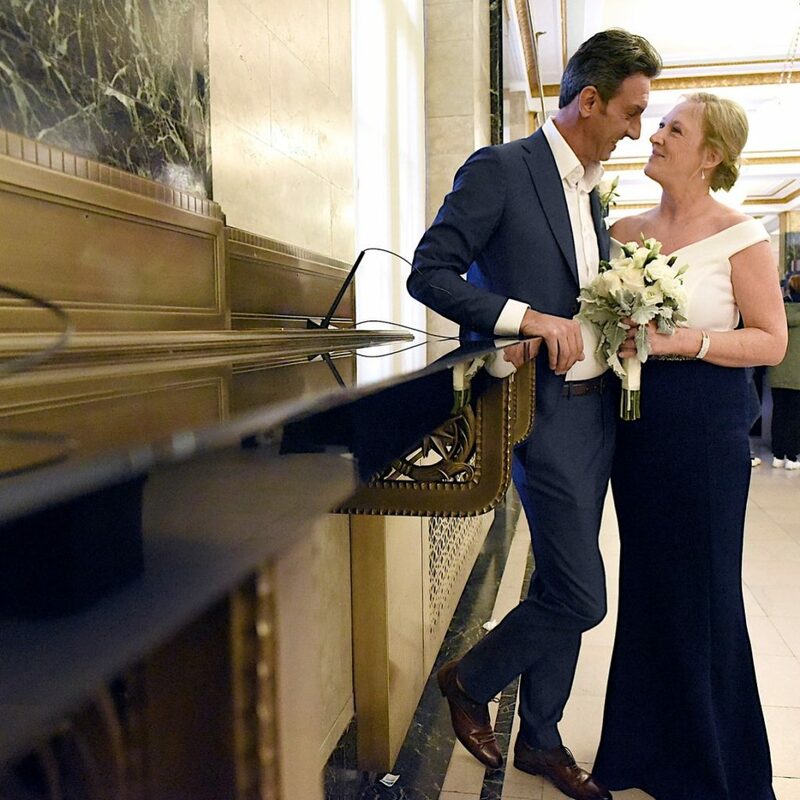 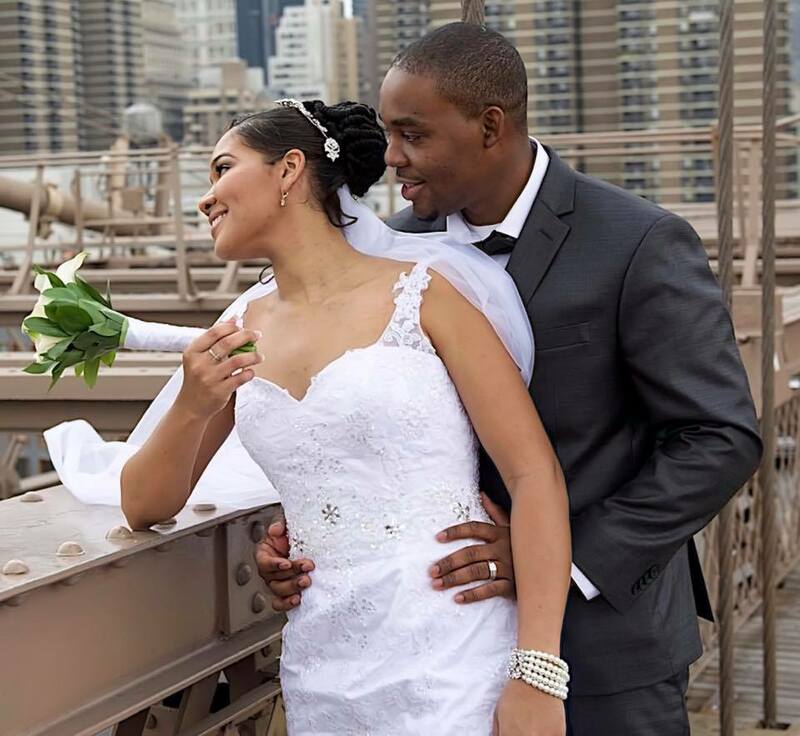 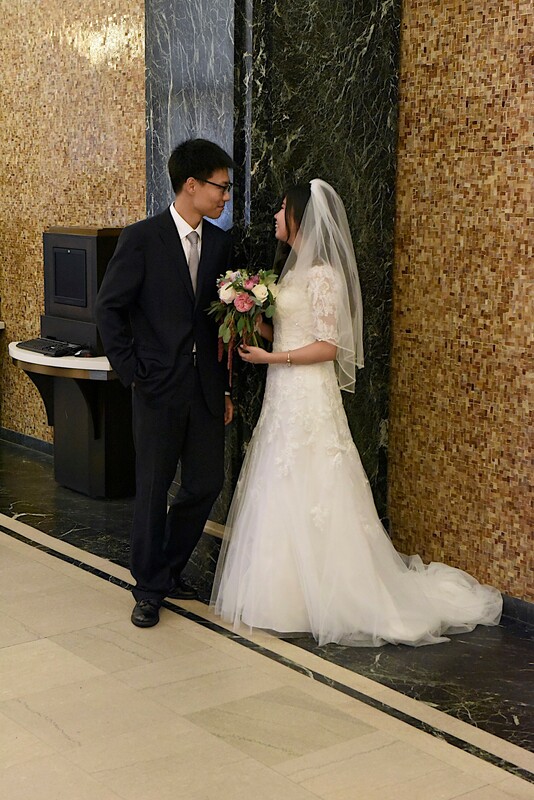 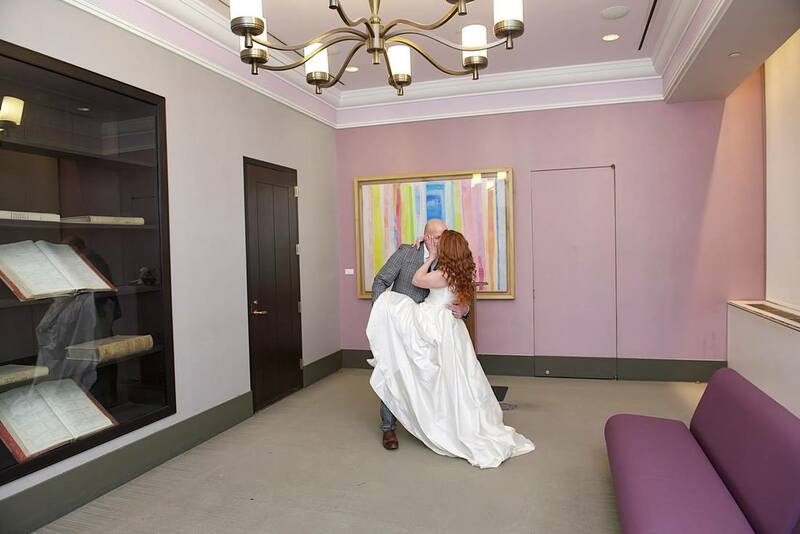 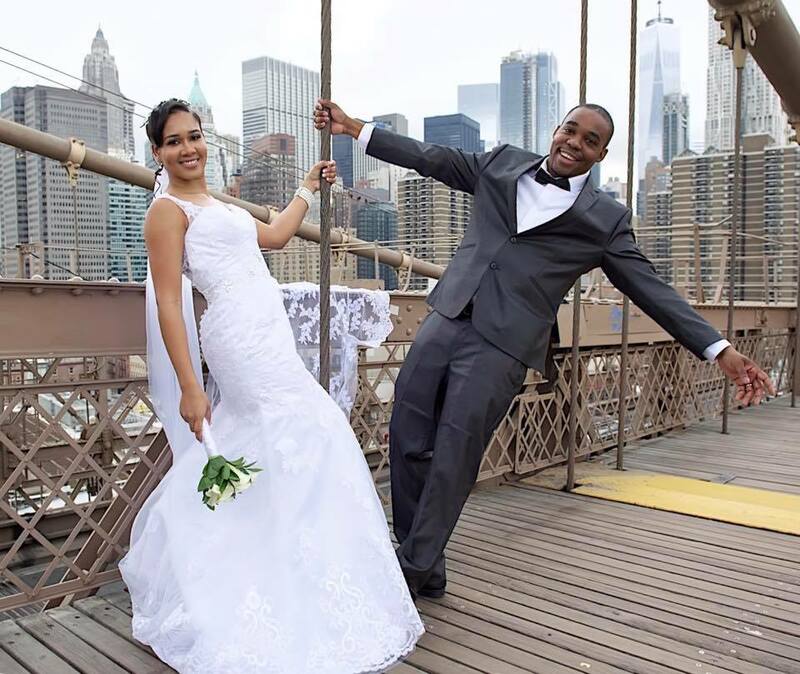 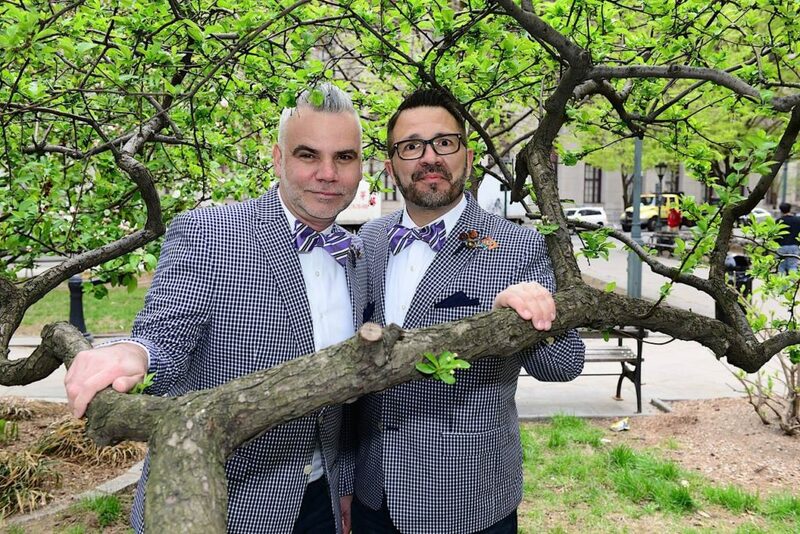 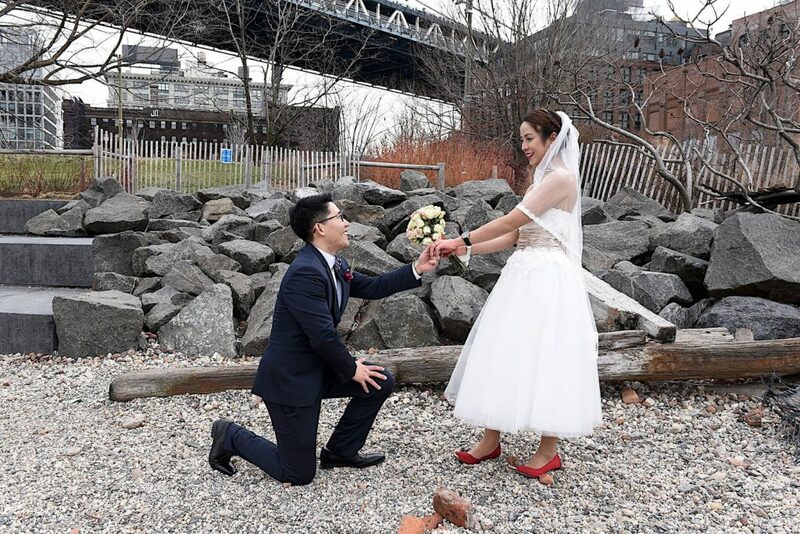 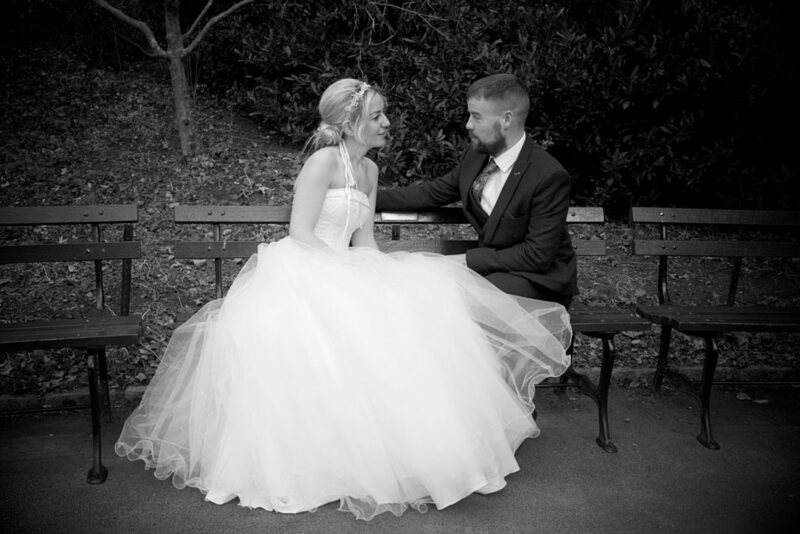 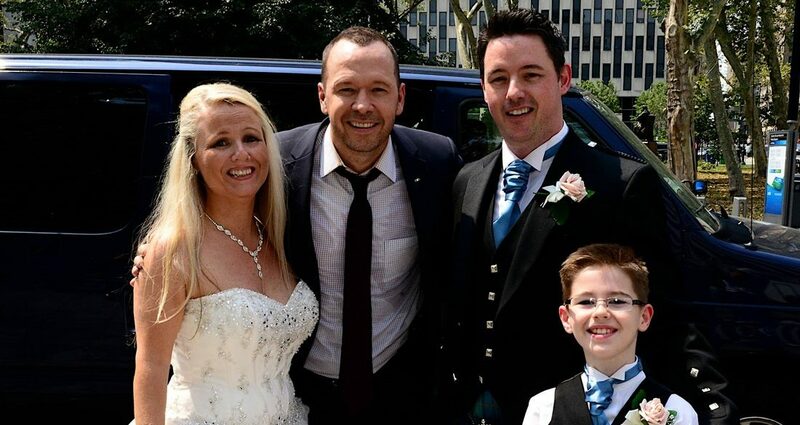 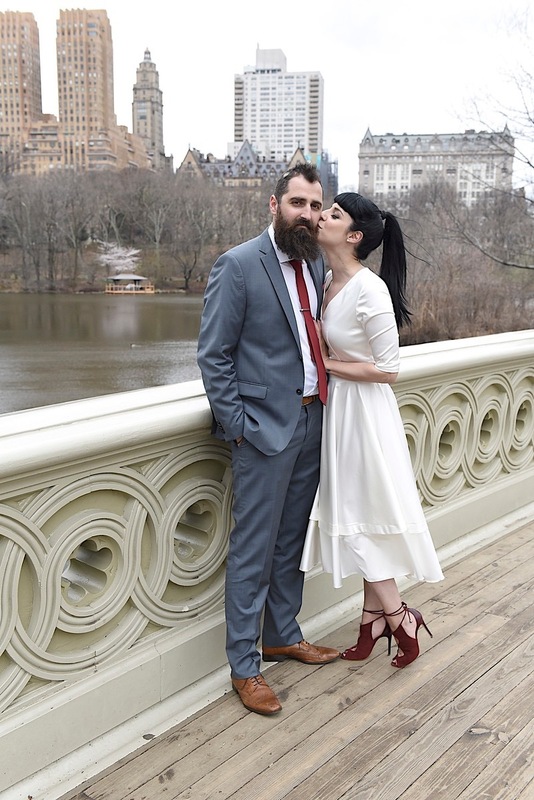 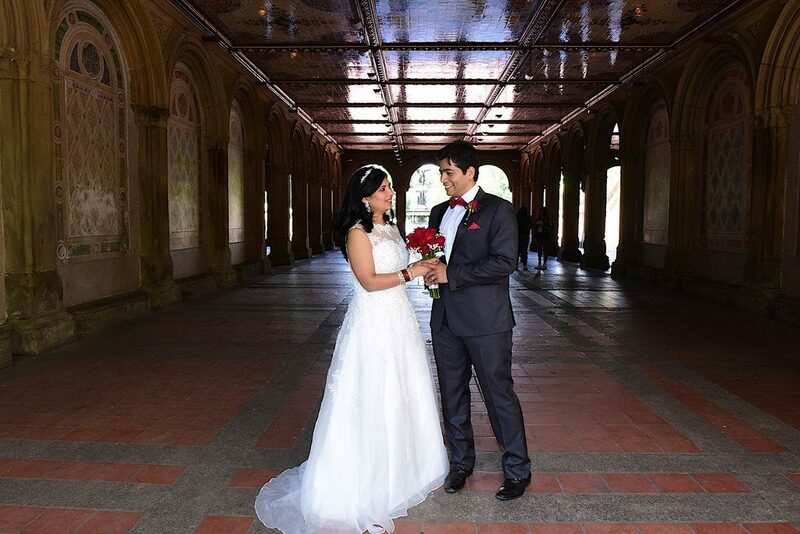 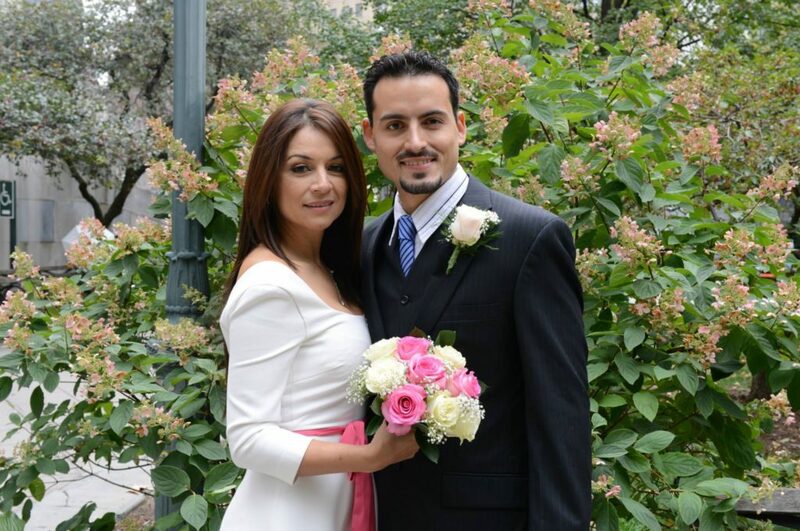 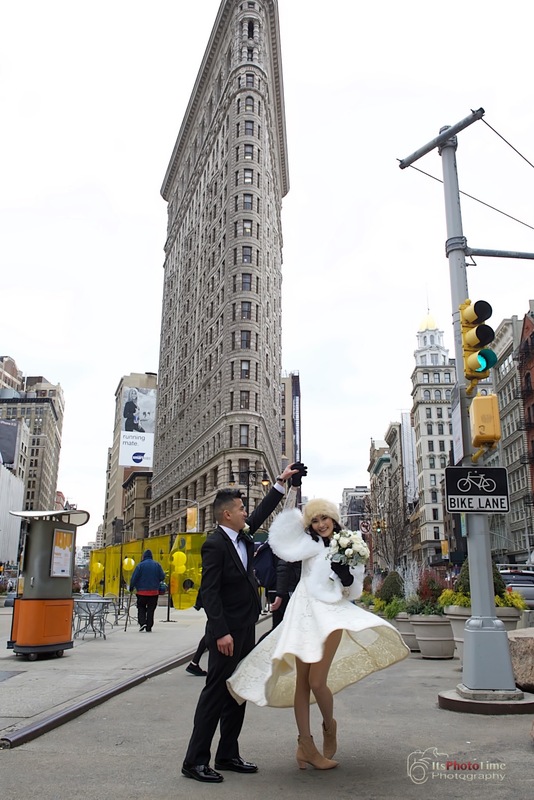 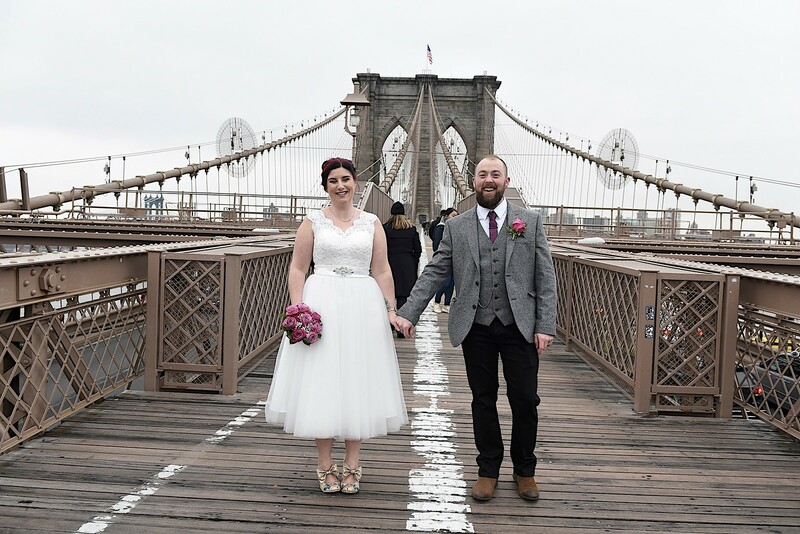 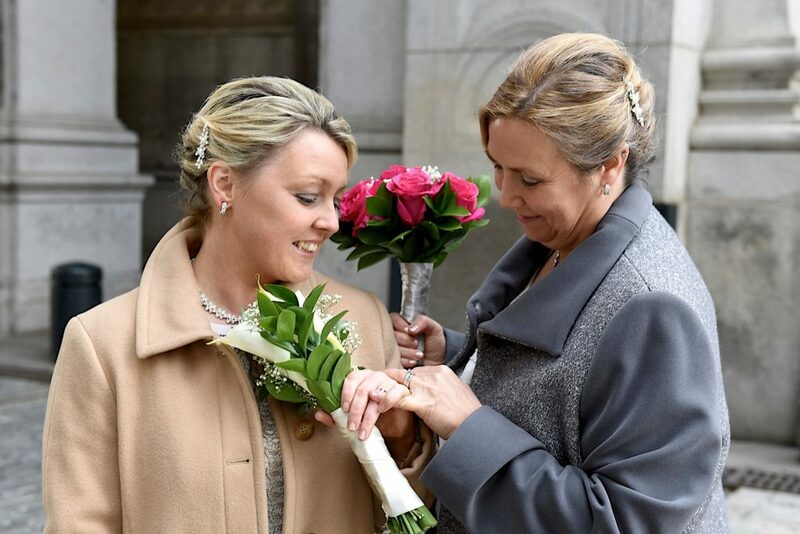 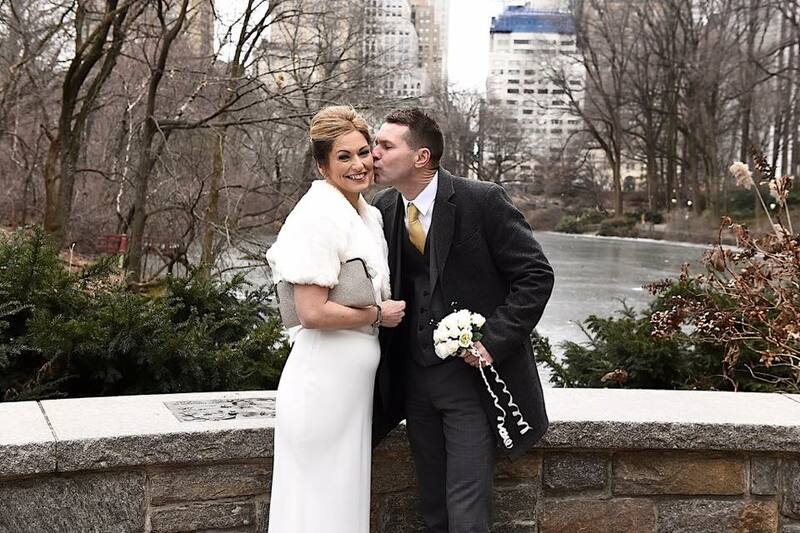 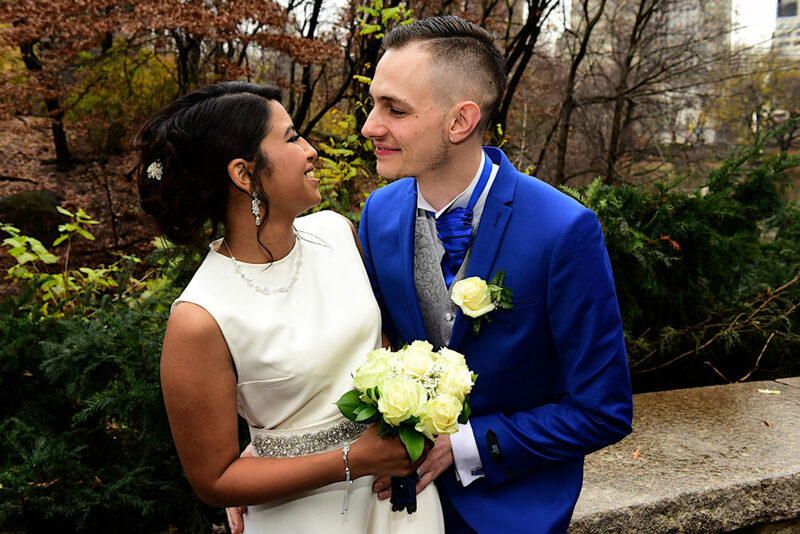 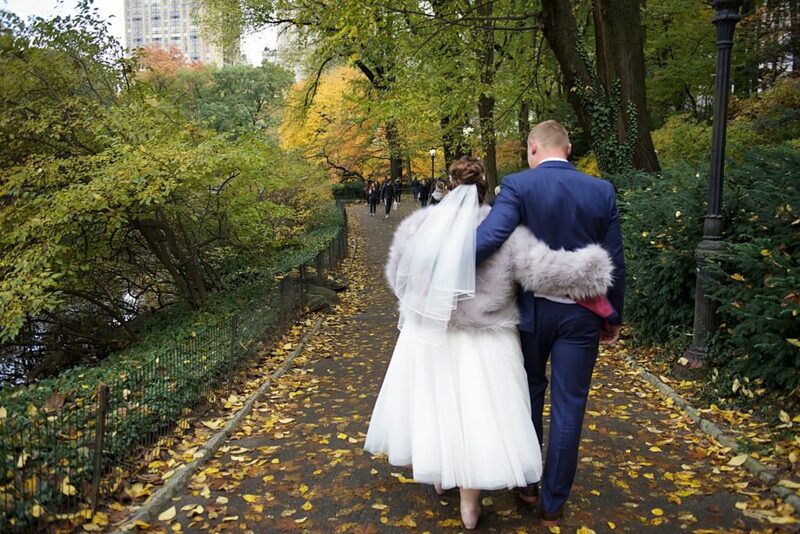 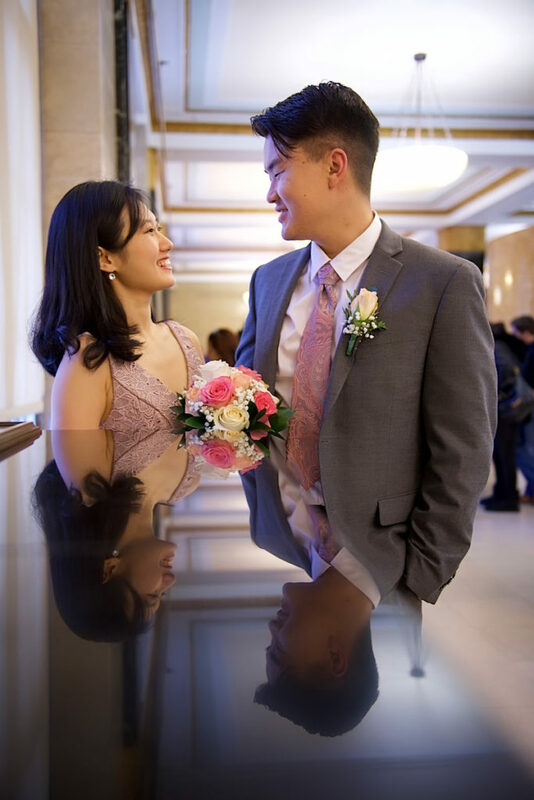 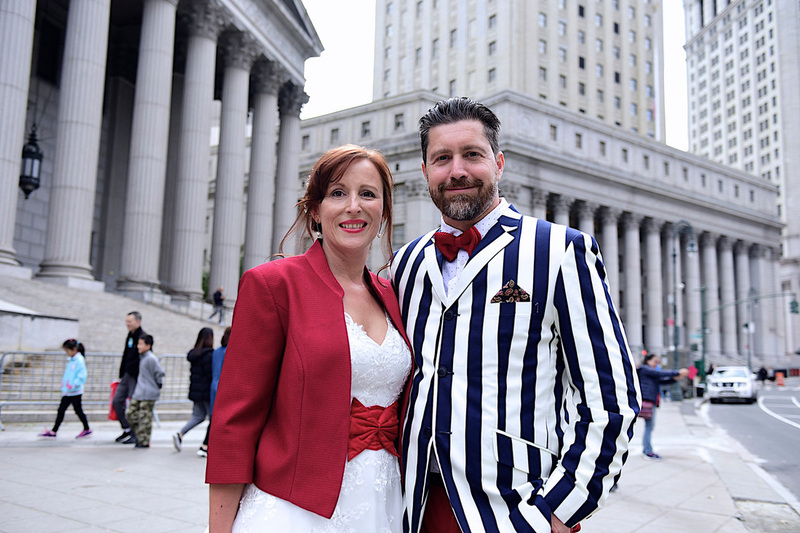 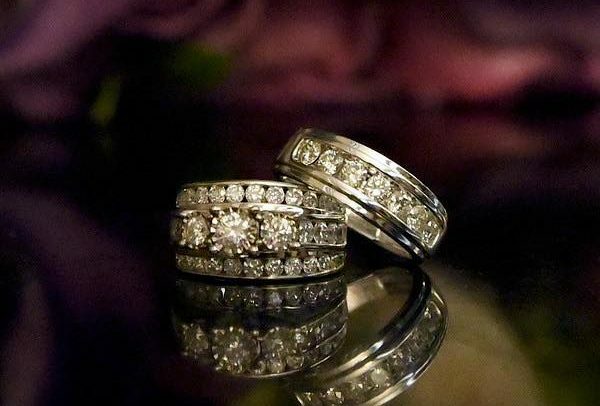 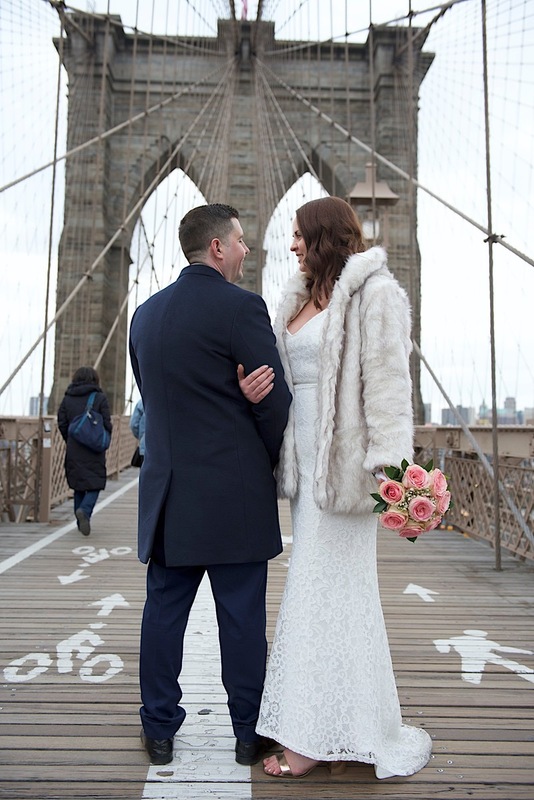 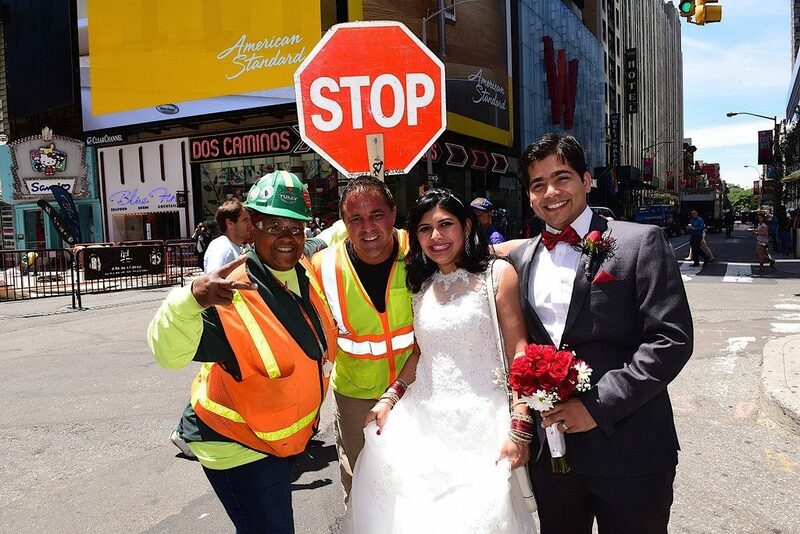 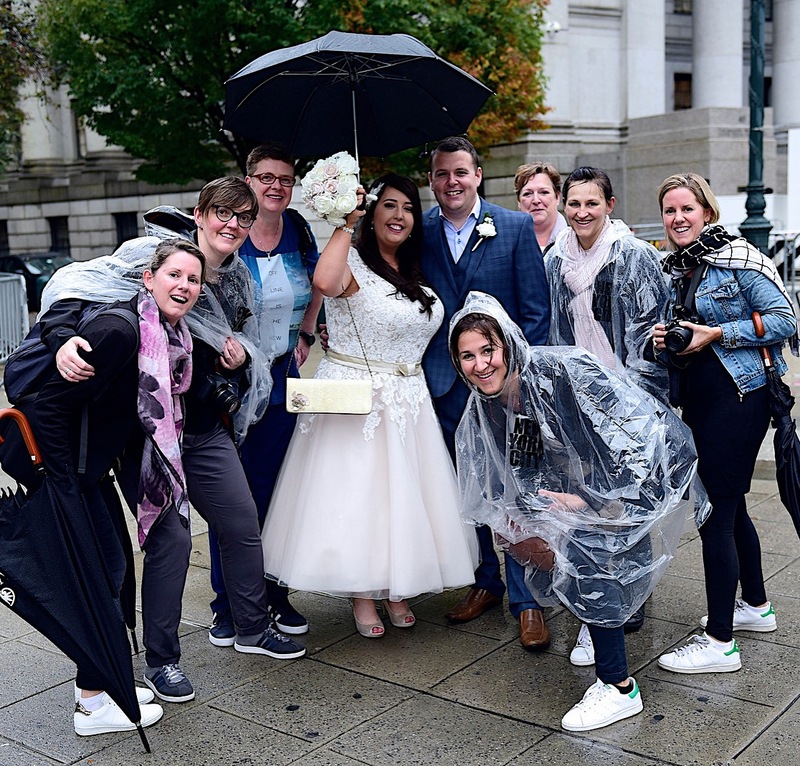 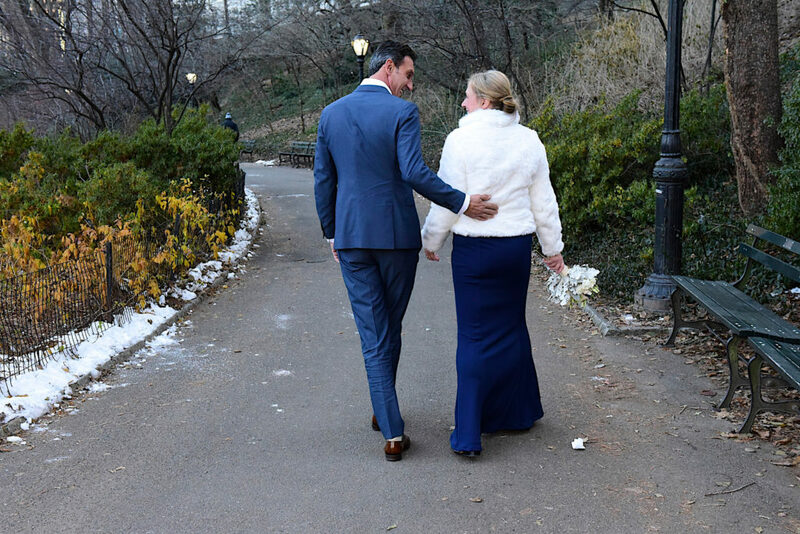 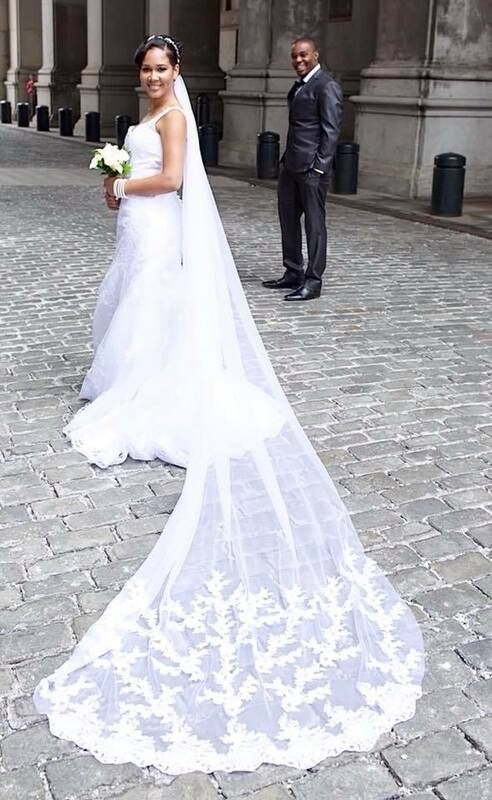 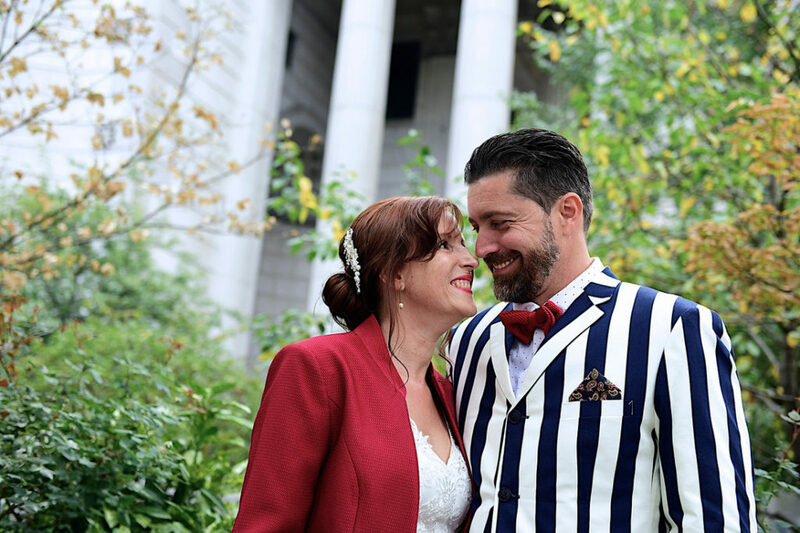 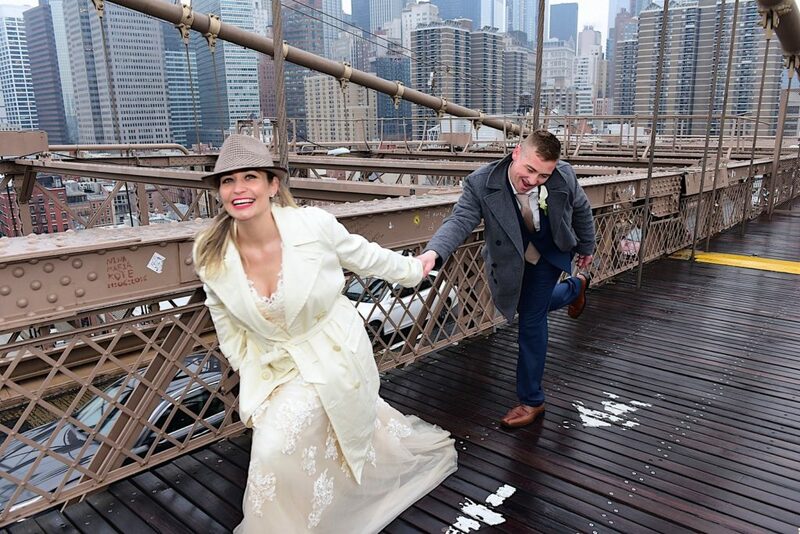 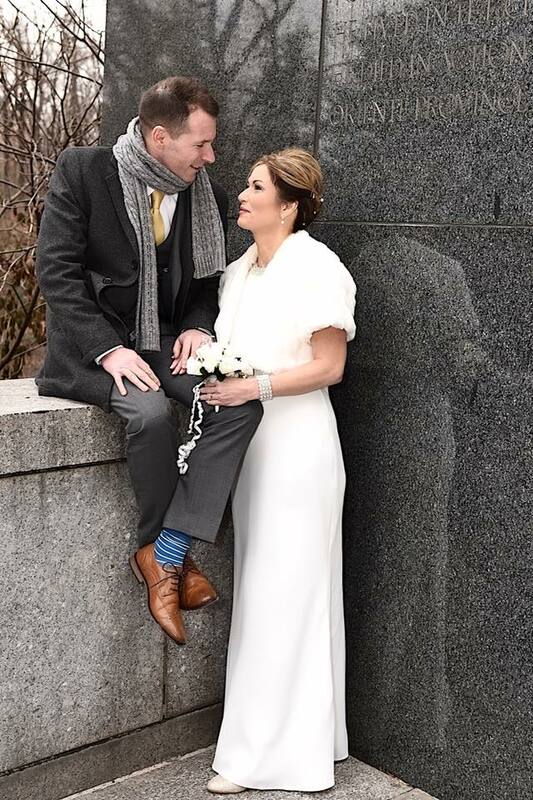 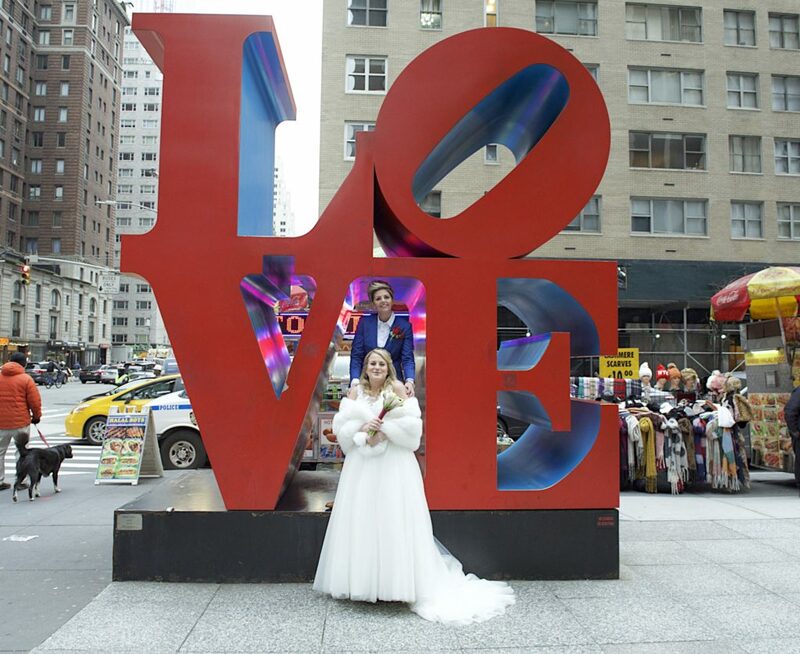 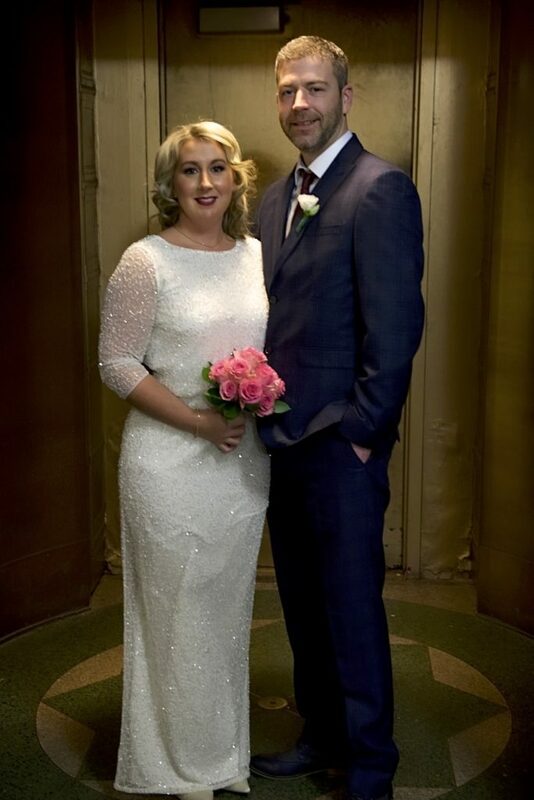 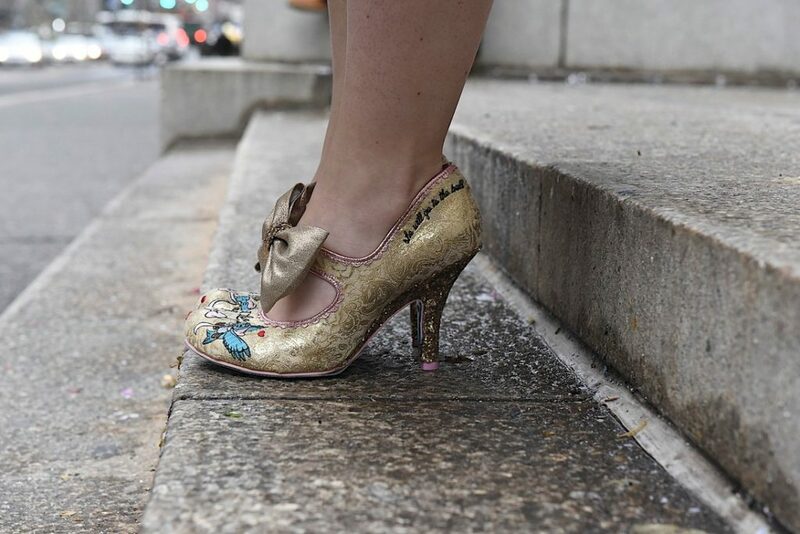 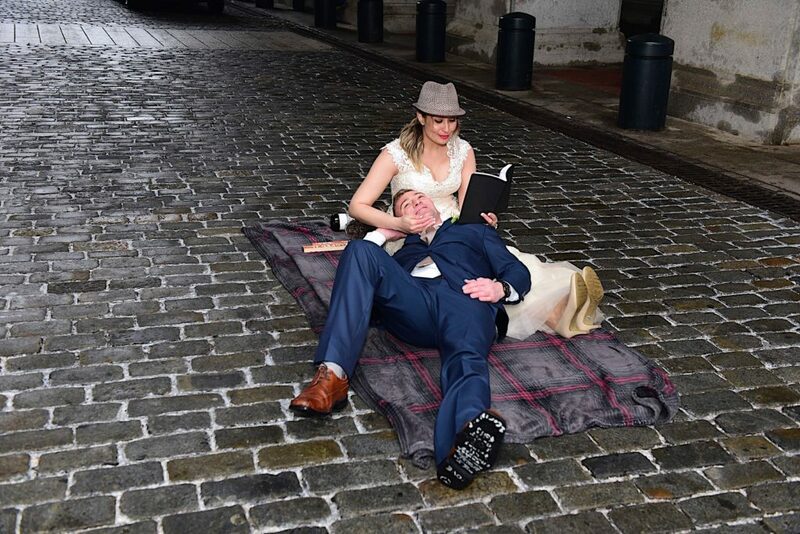 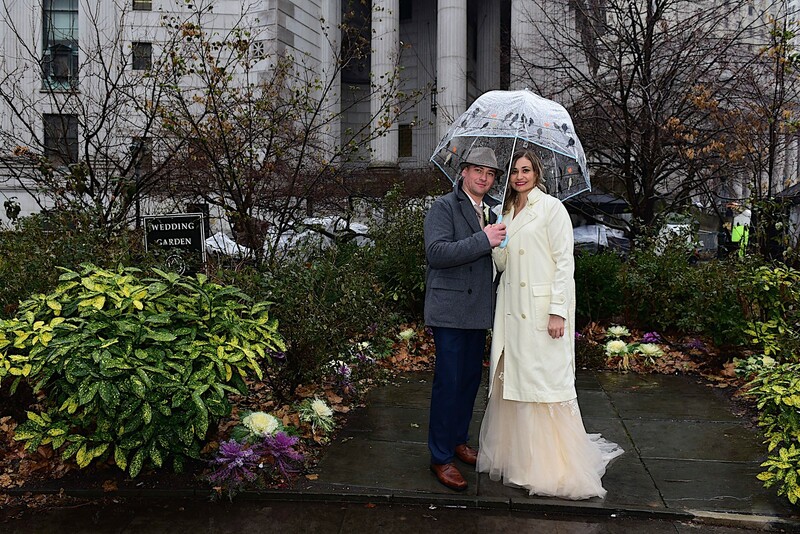 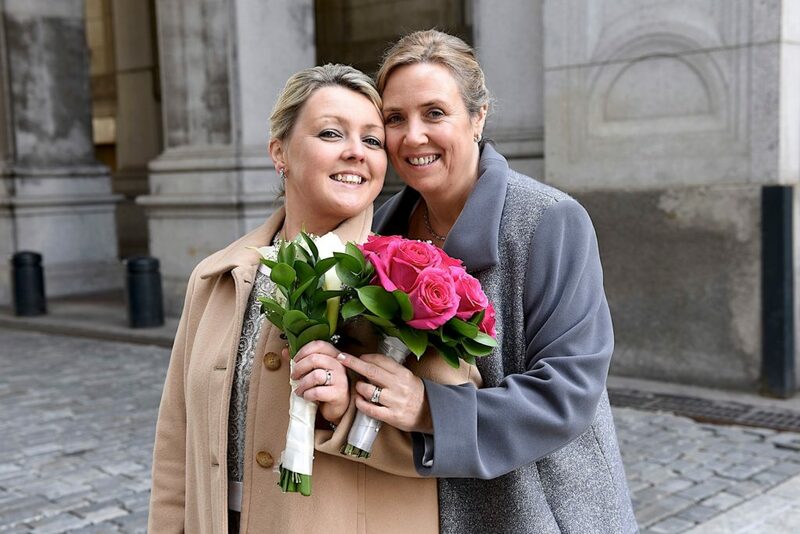 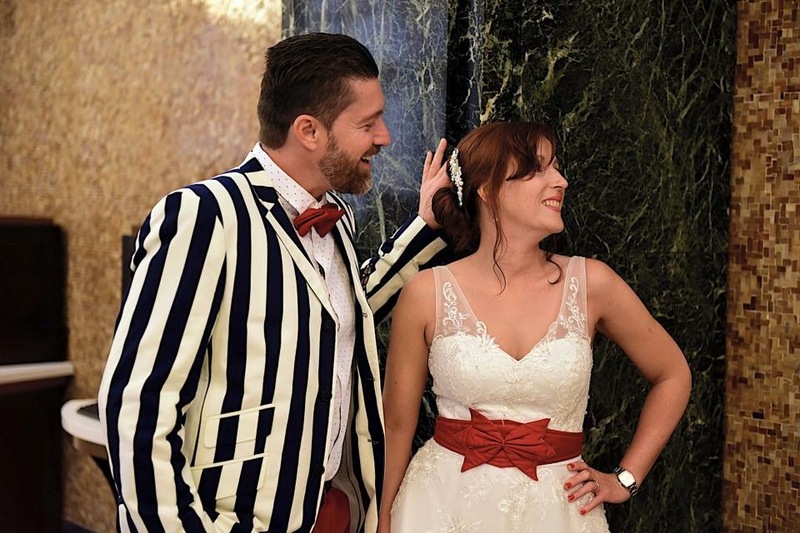 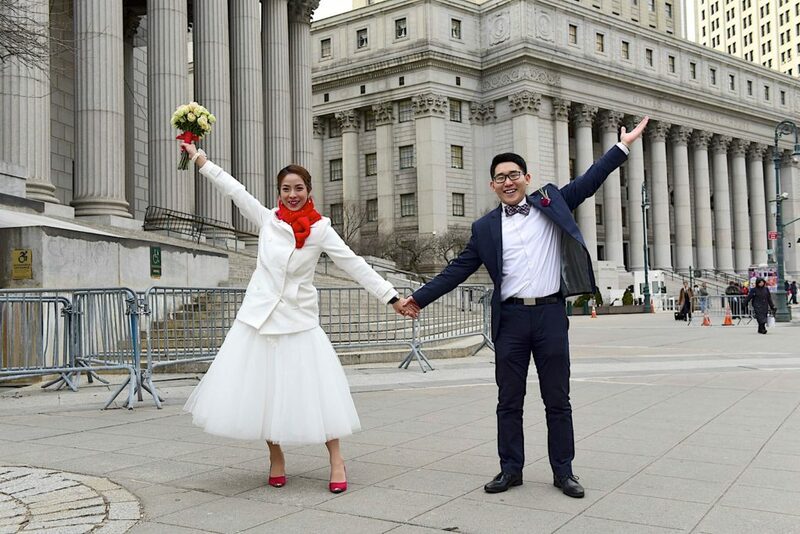 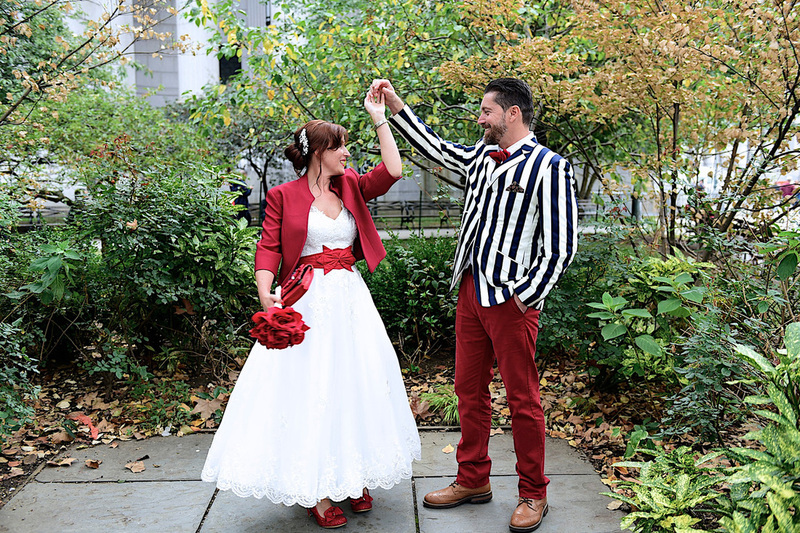 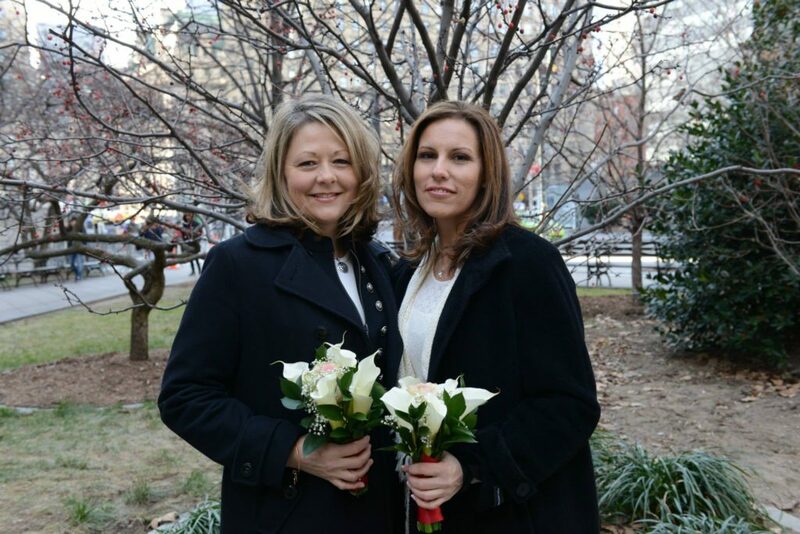 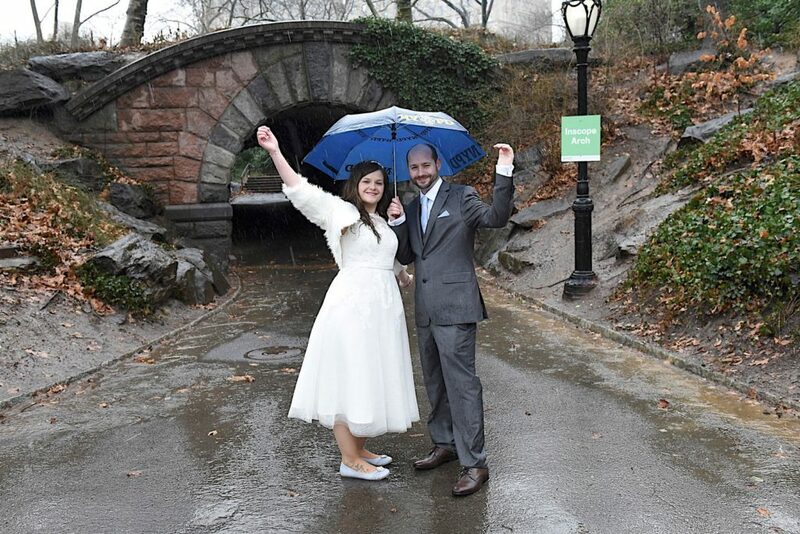 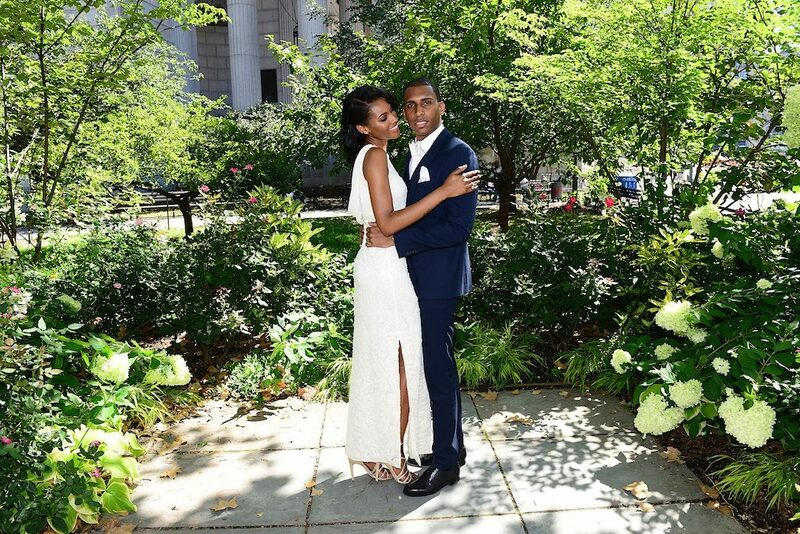 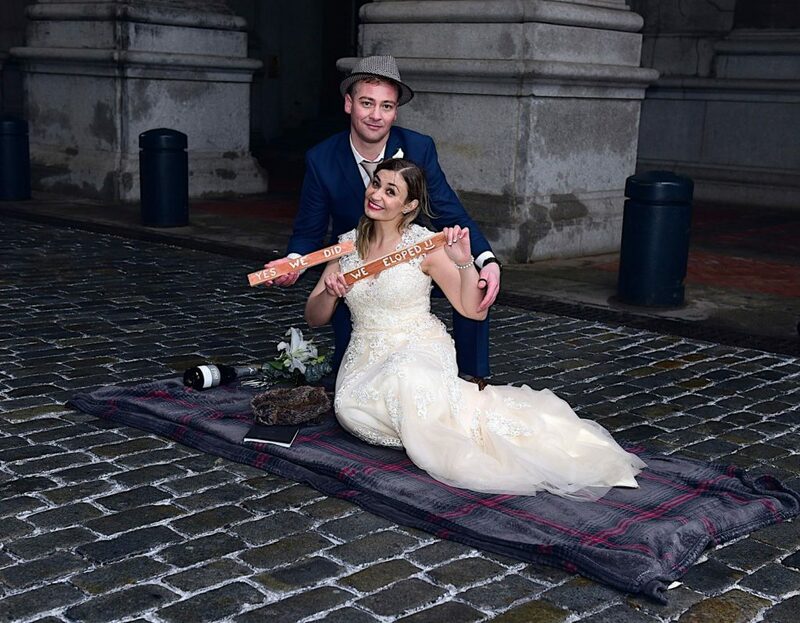 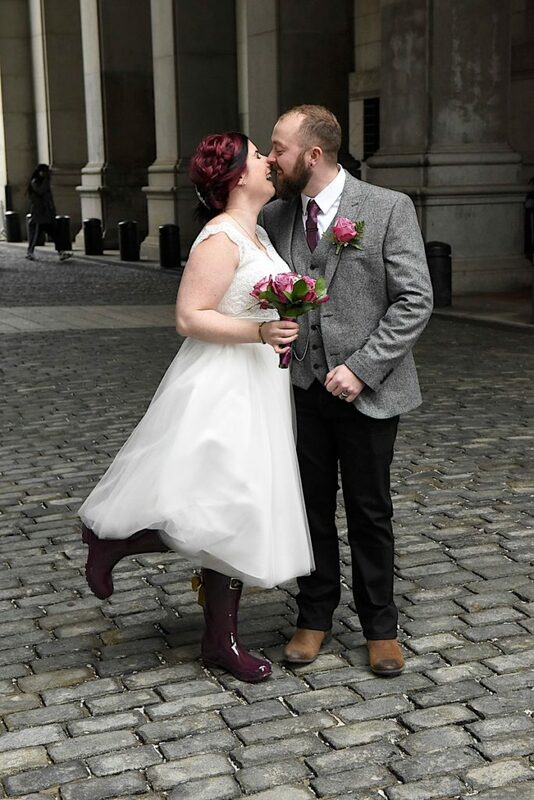 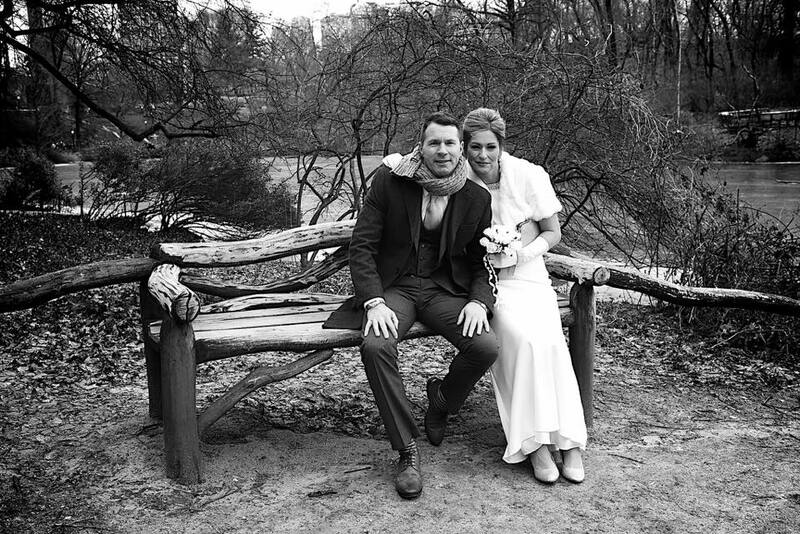 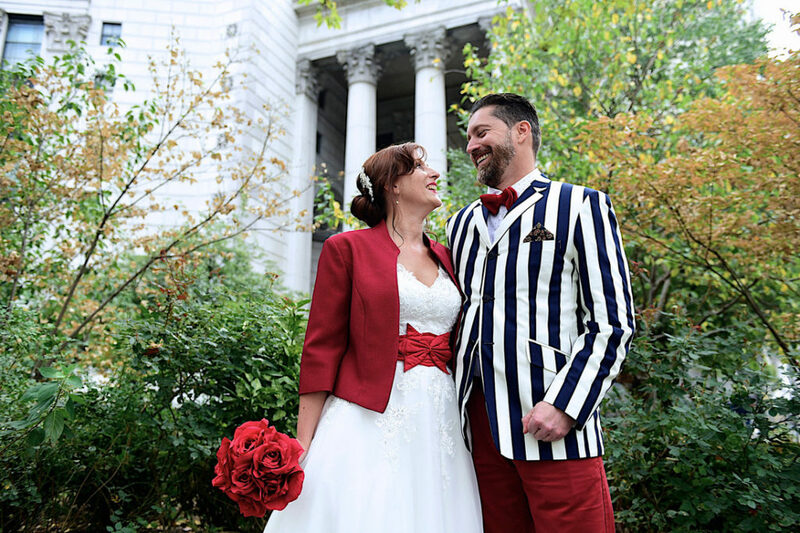 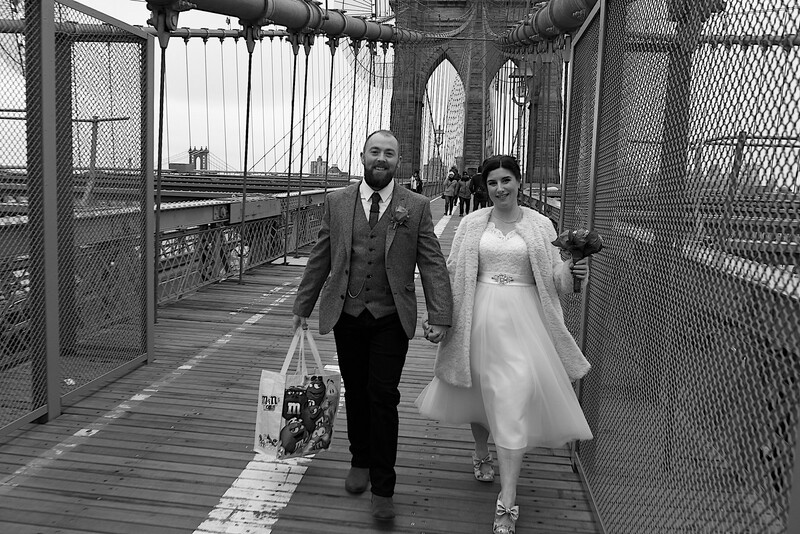 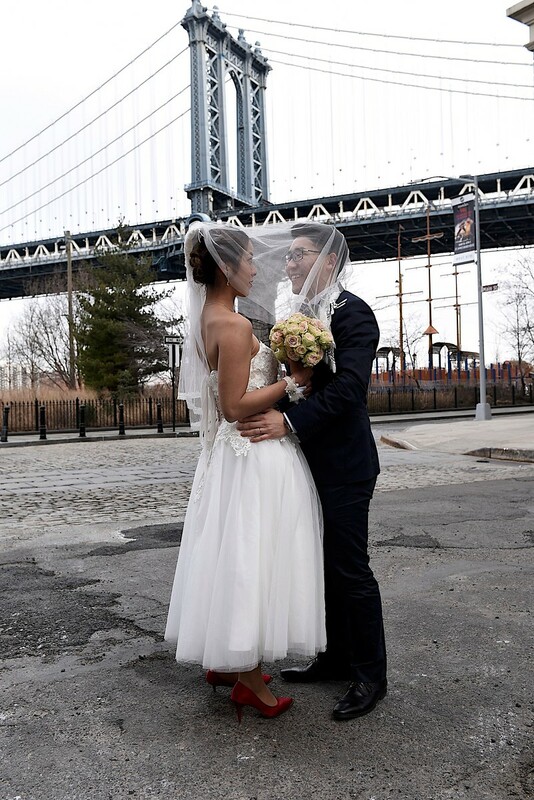 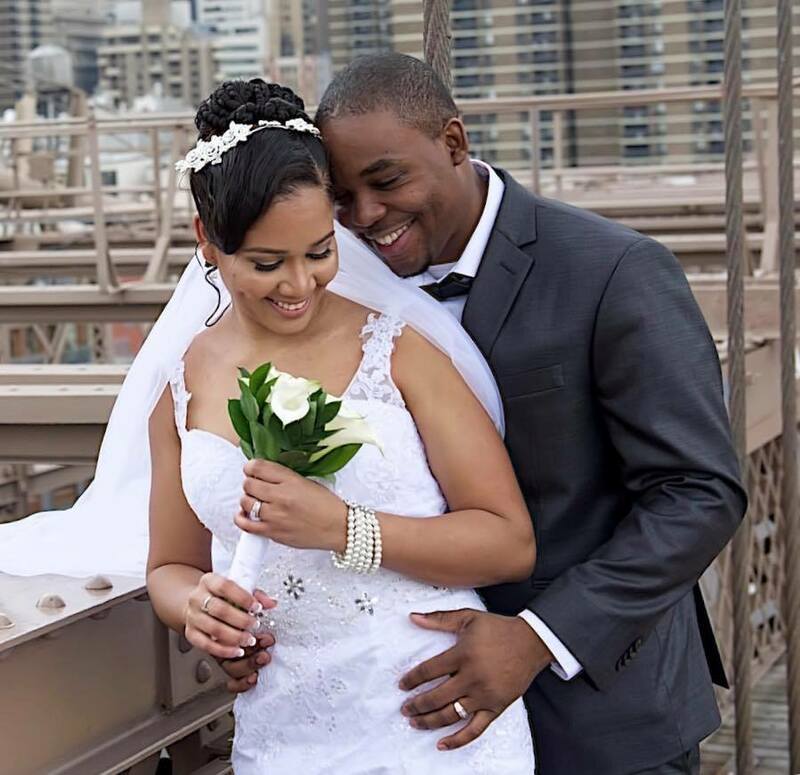 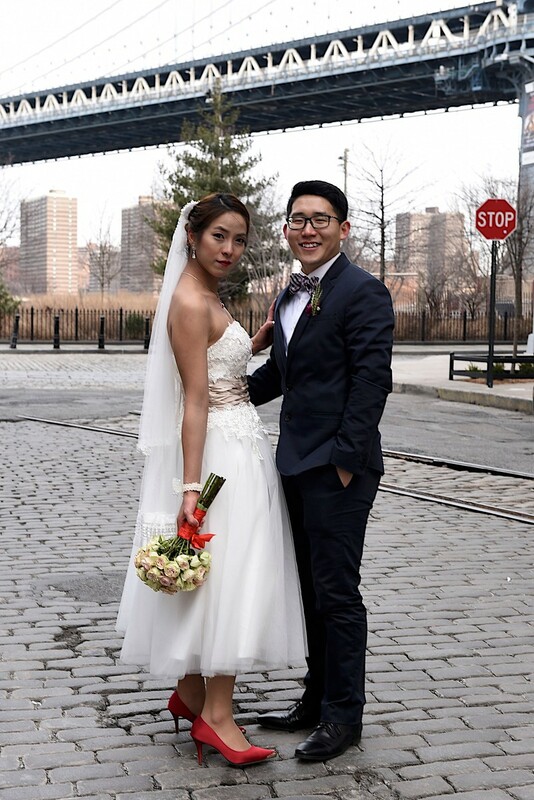 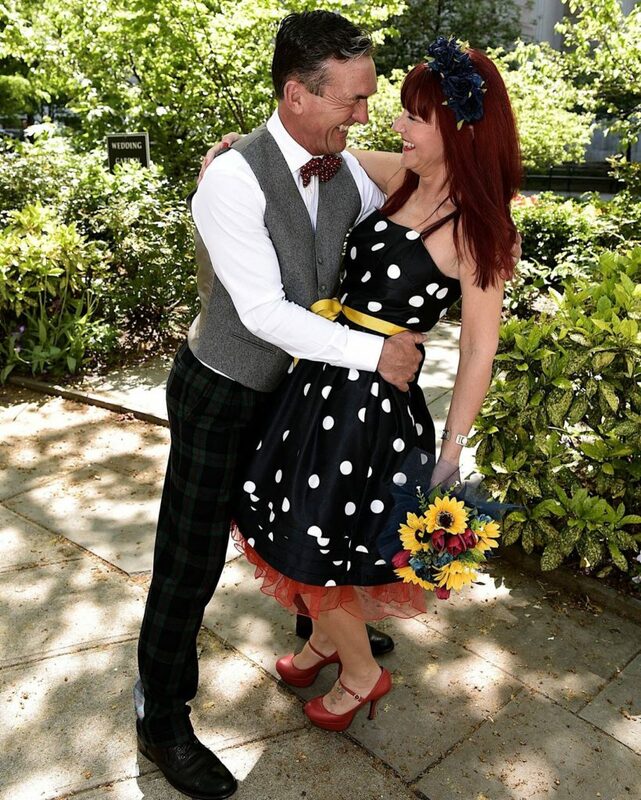 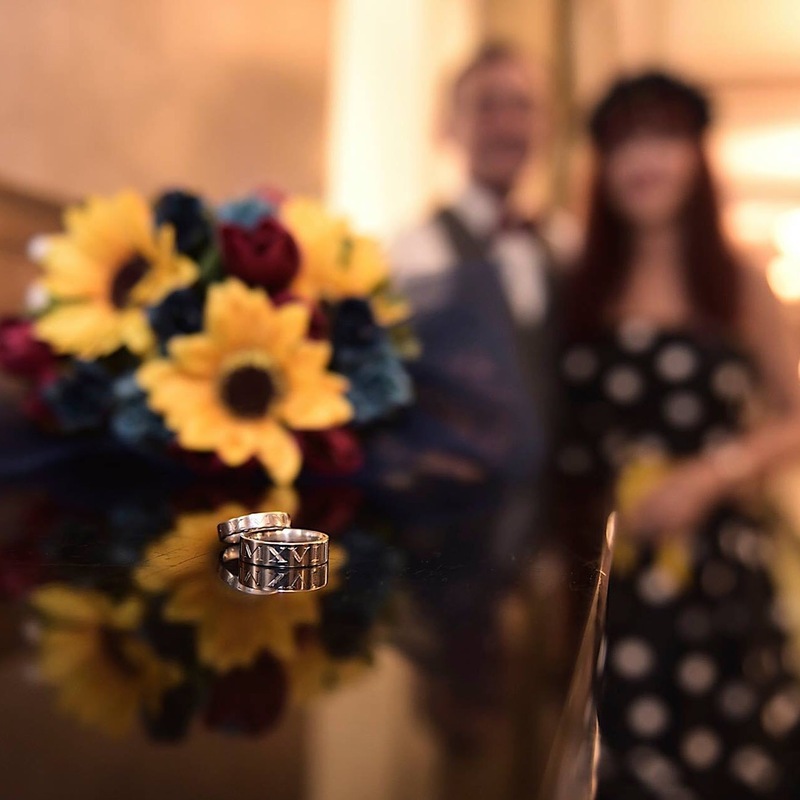 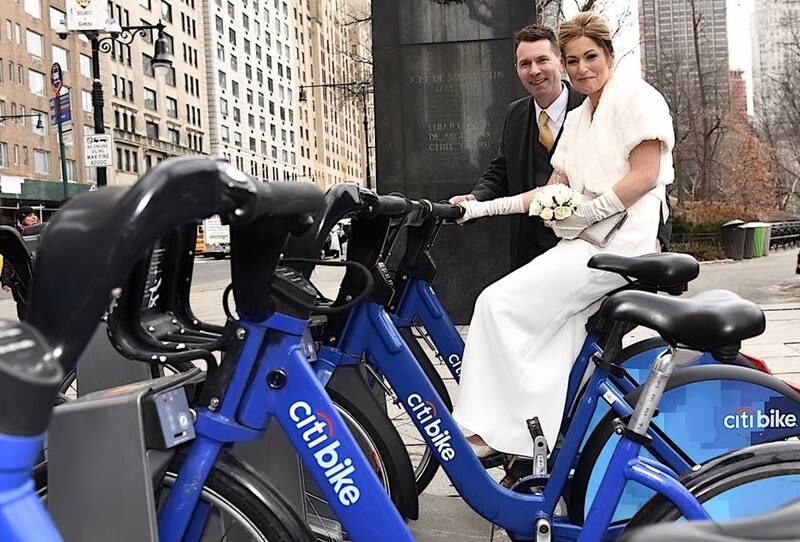 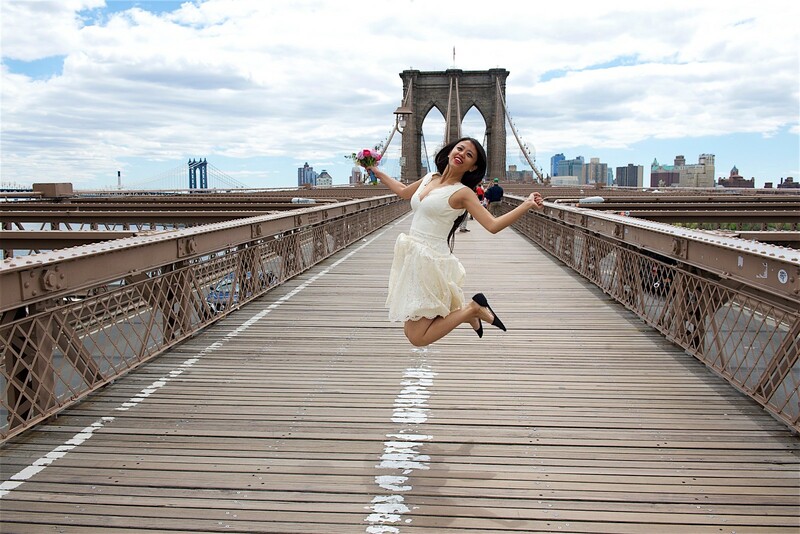 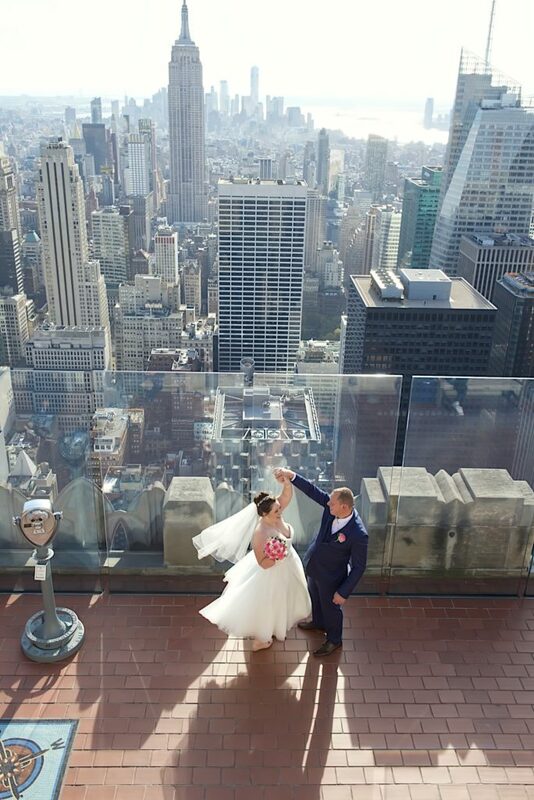 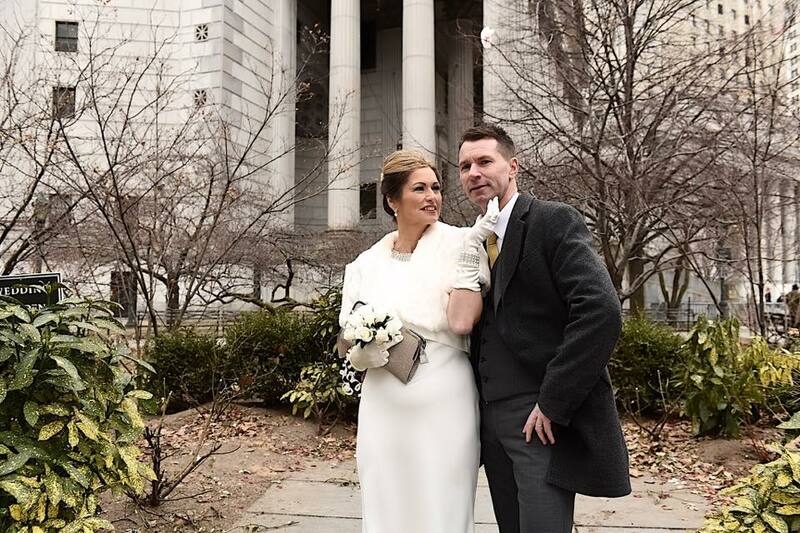 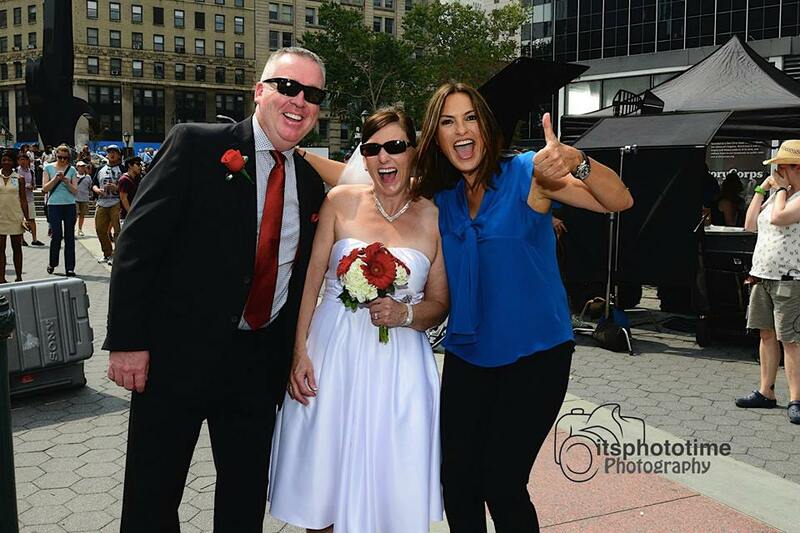 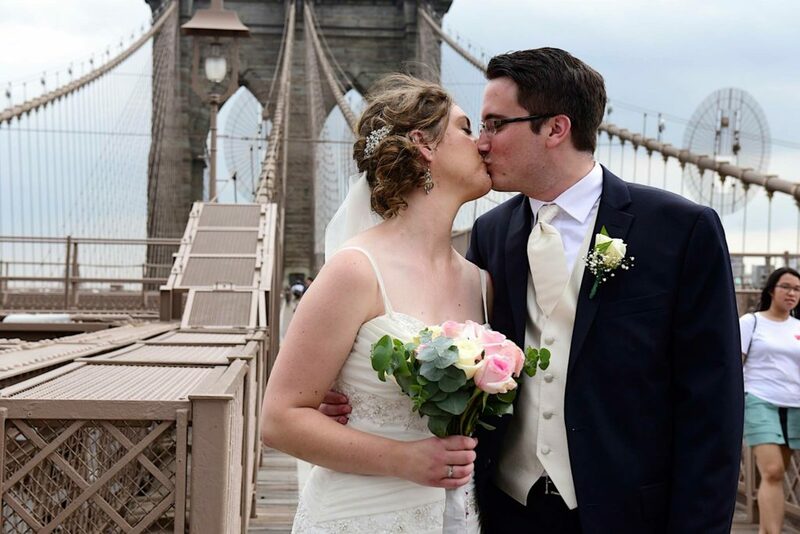 Elope NYC Wedding Photographer at City Hall, Central Park or any City Location. 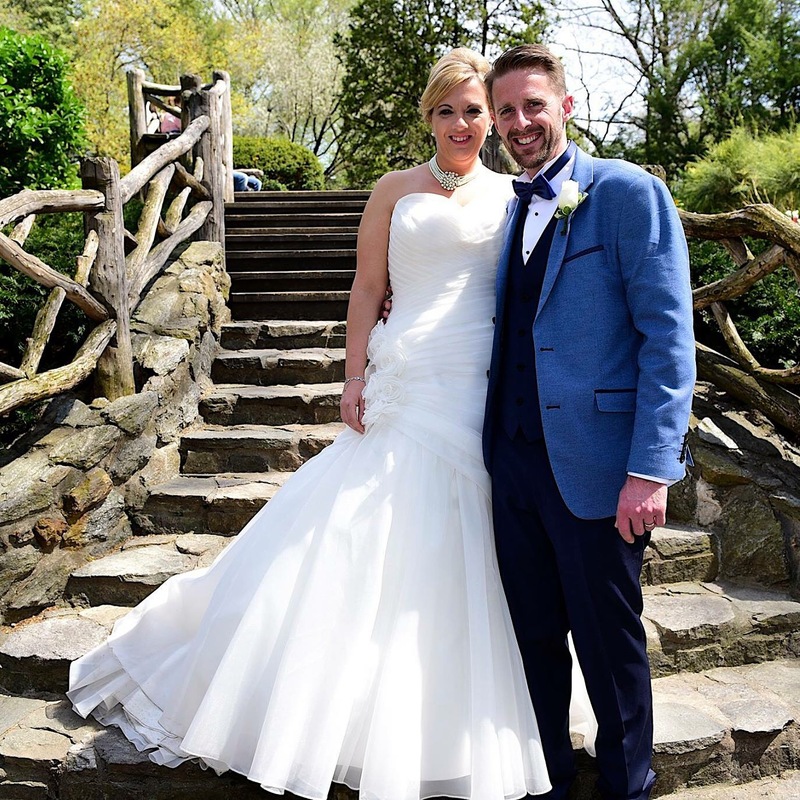 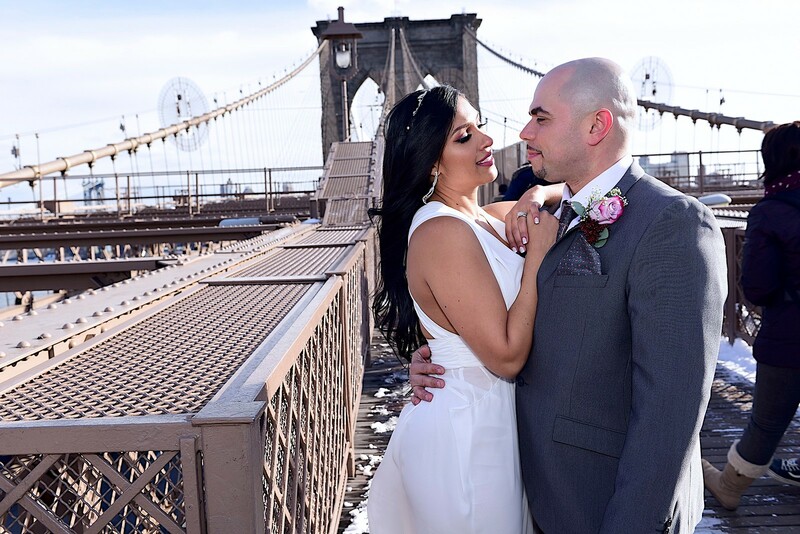 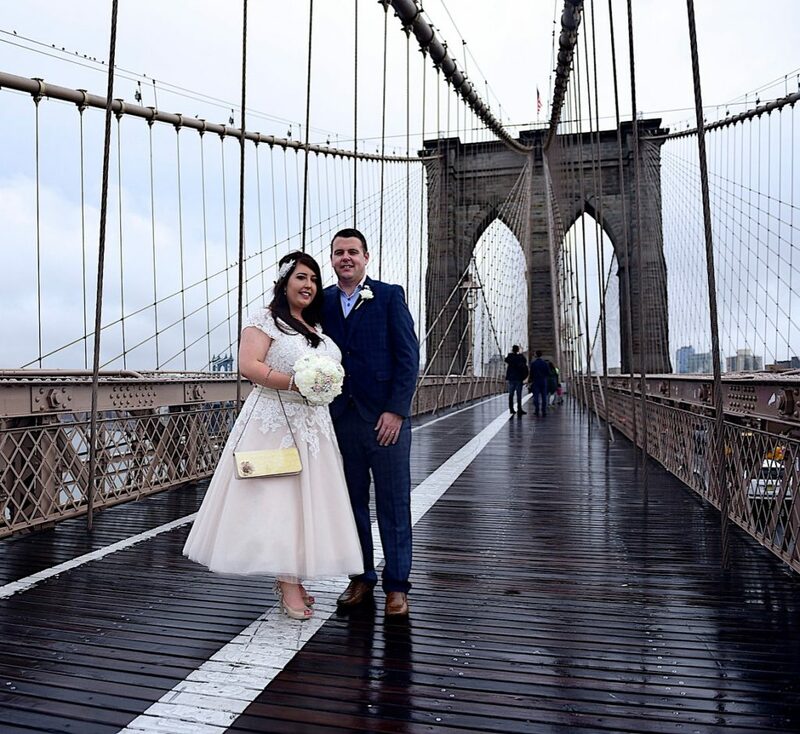 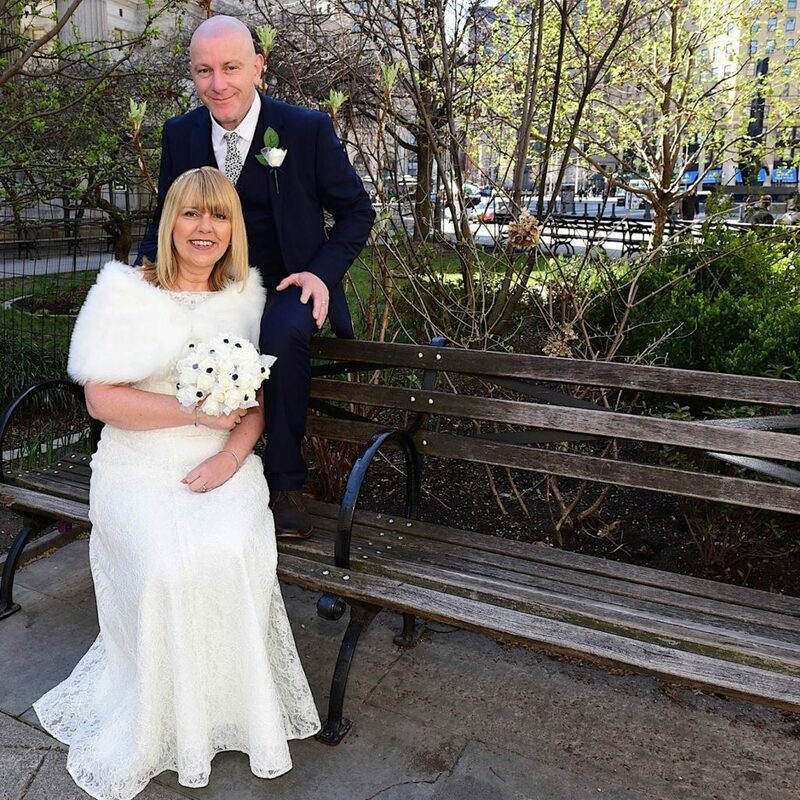 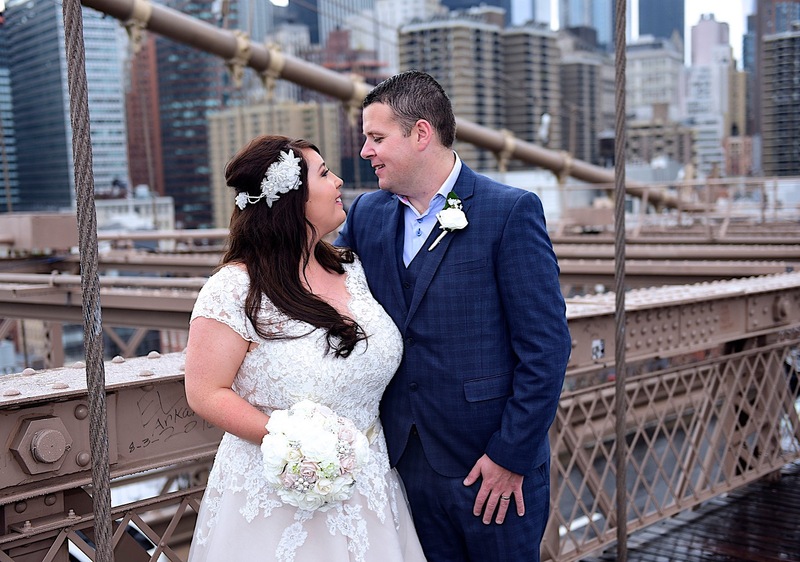 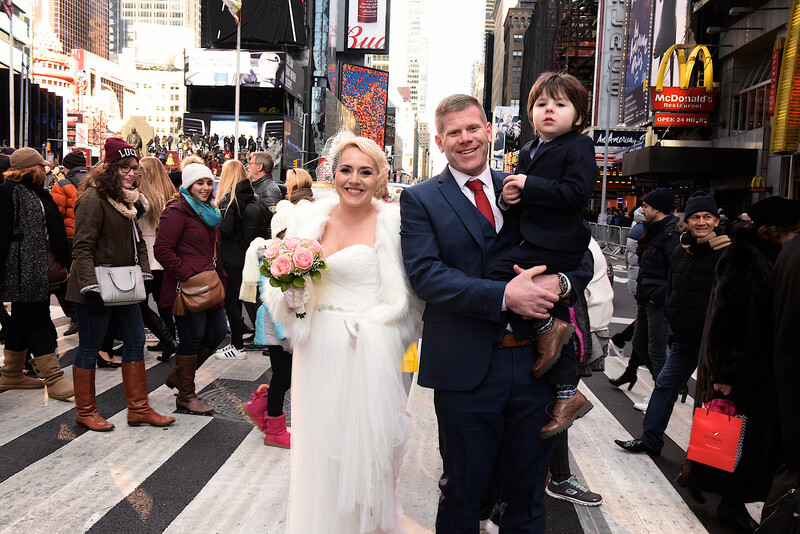 If your’re planning on getting married in New York City and looking for a great wedding photographer with the most affordable prices. 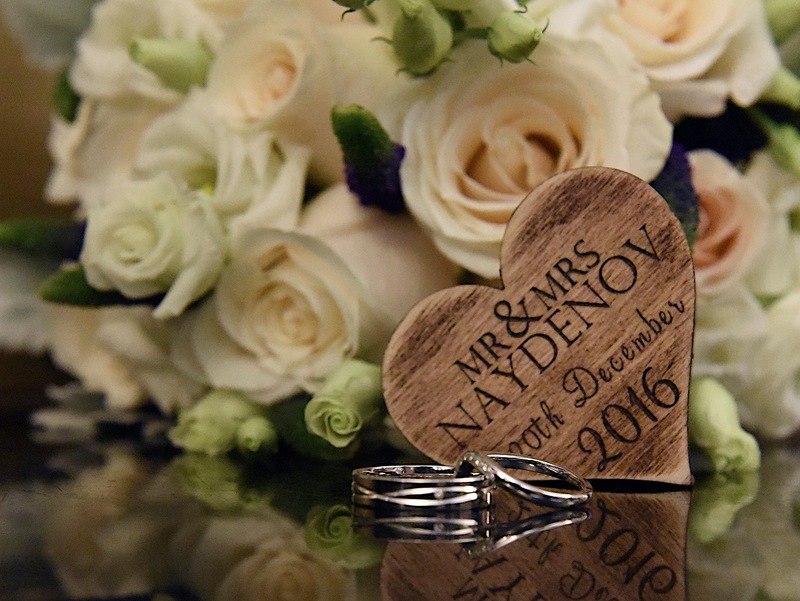 Then let me capture your memories and put your heart and budget at ease, I’m creative and have a good eye for the perfect picture. 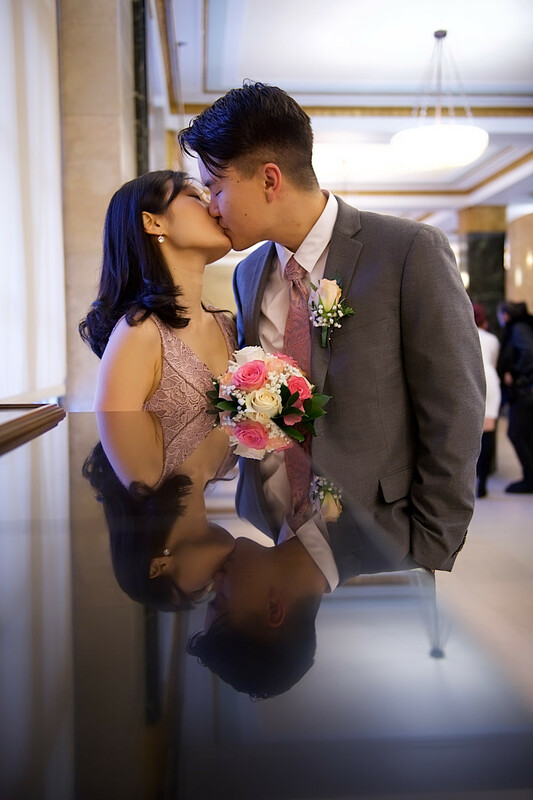 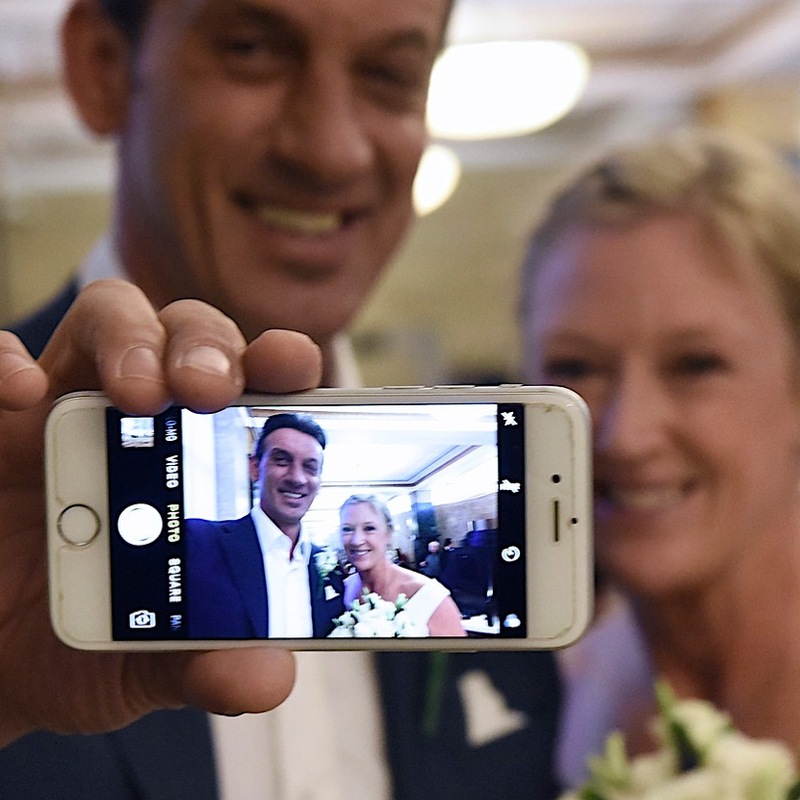 I will capture all your memories and make them last forever. 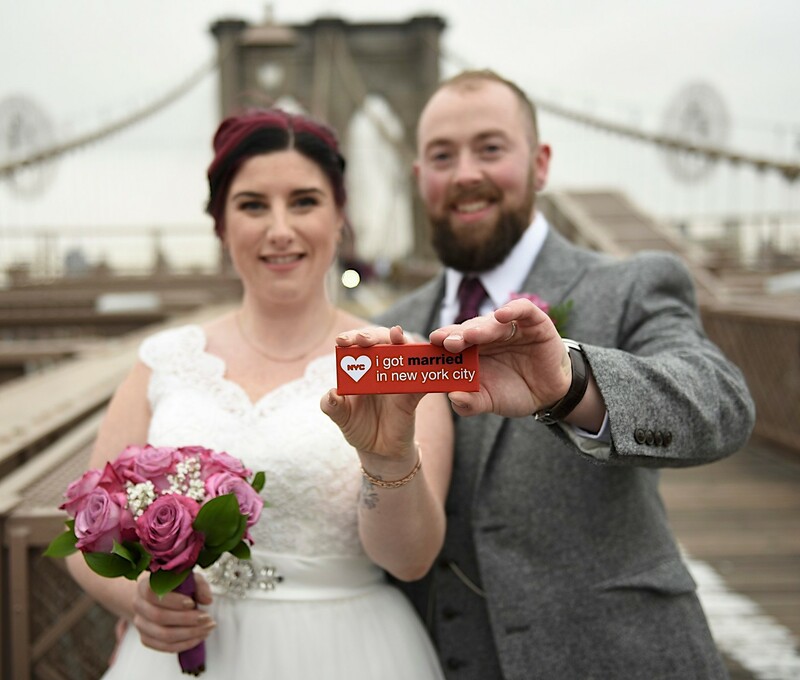 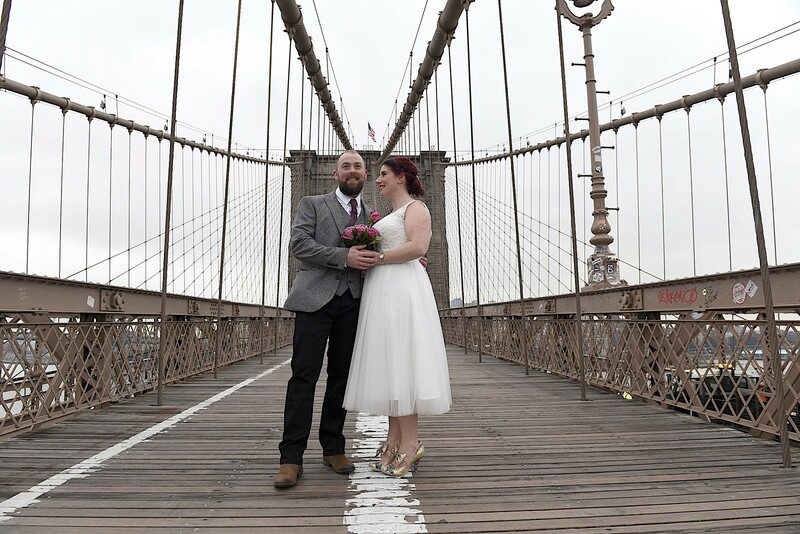 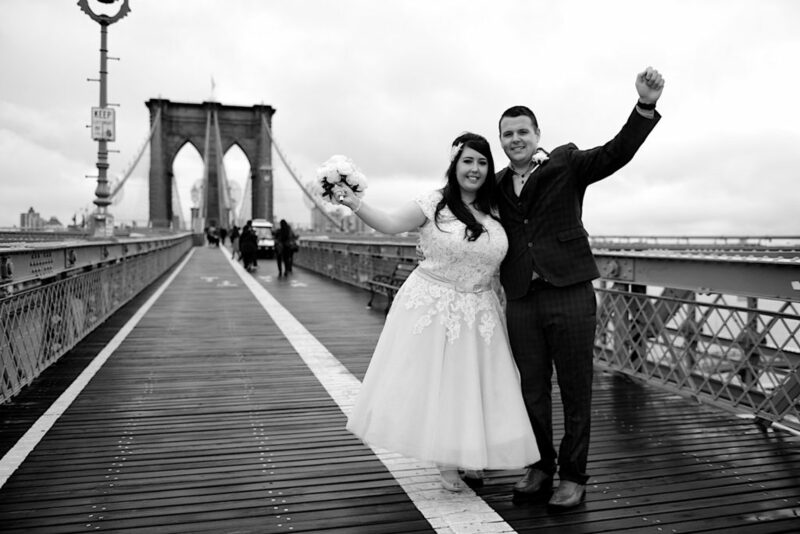 Im a top rated New York City Elopement Photographer and I will serve as your witness for free:! © 2019 ItsPhotoTime Photography. 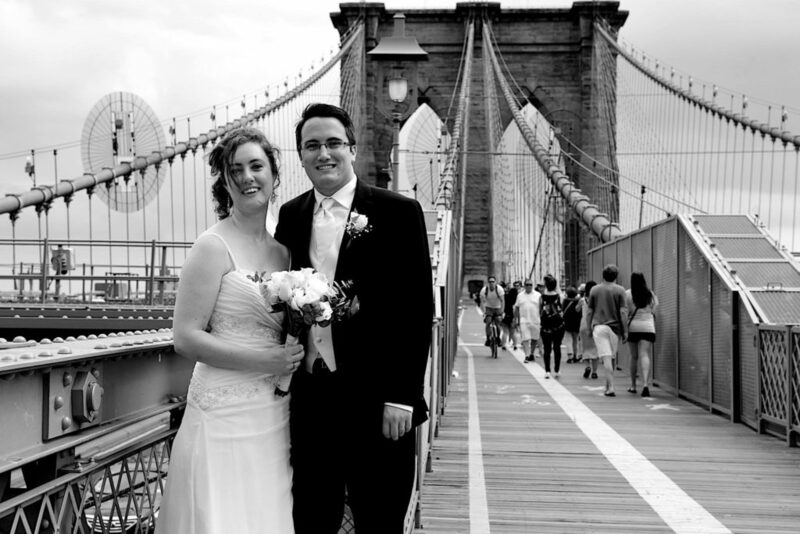 Built using WordPress and Mesmerize Theme.